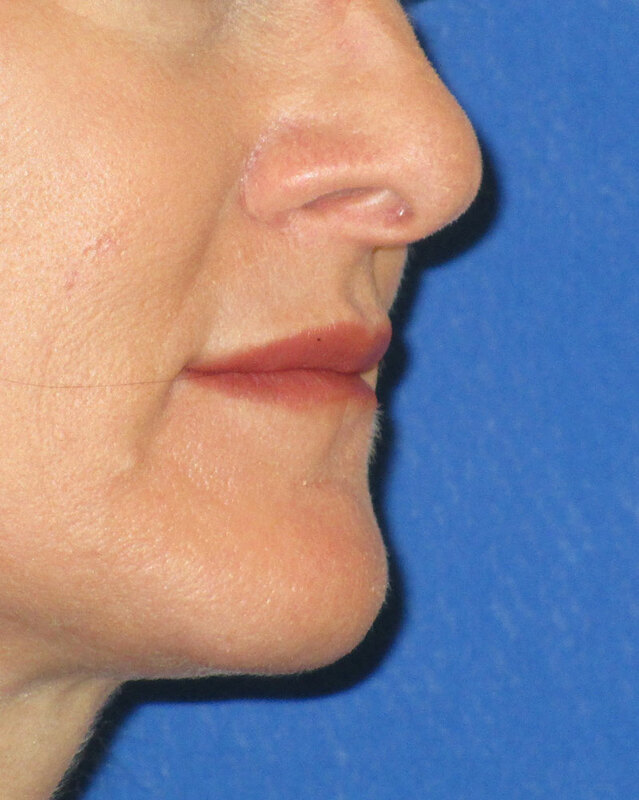 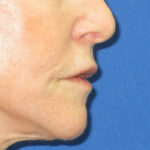 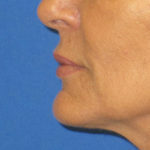 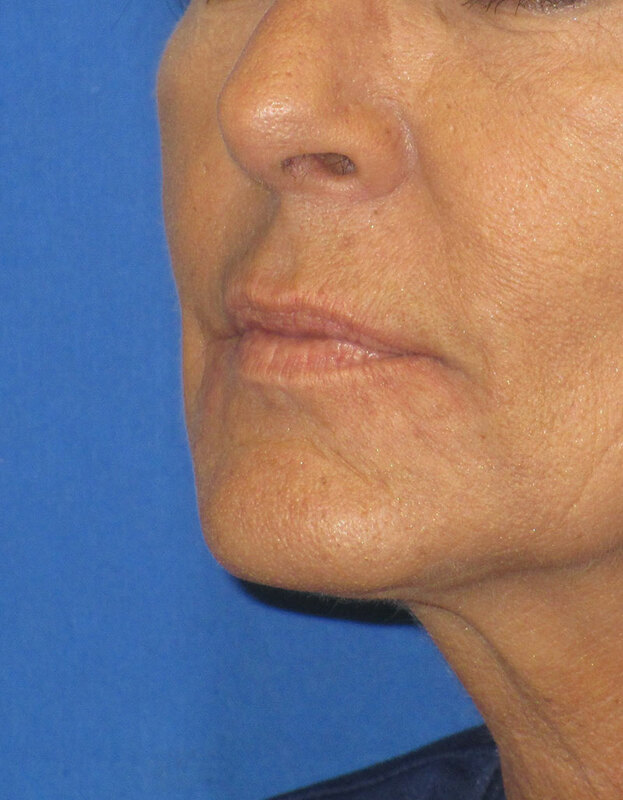 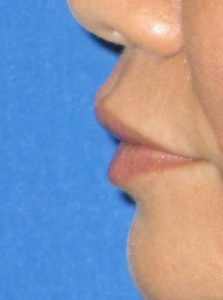 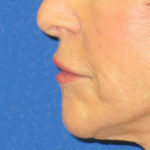 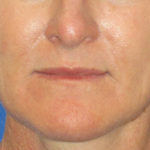 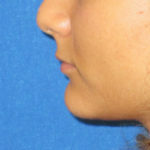 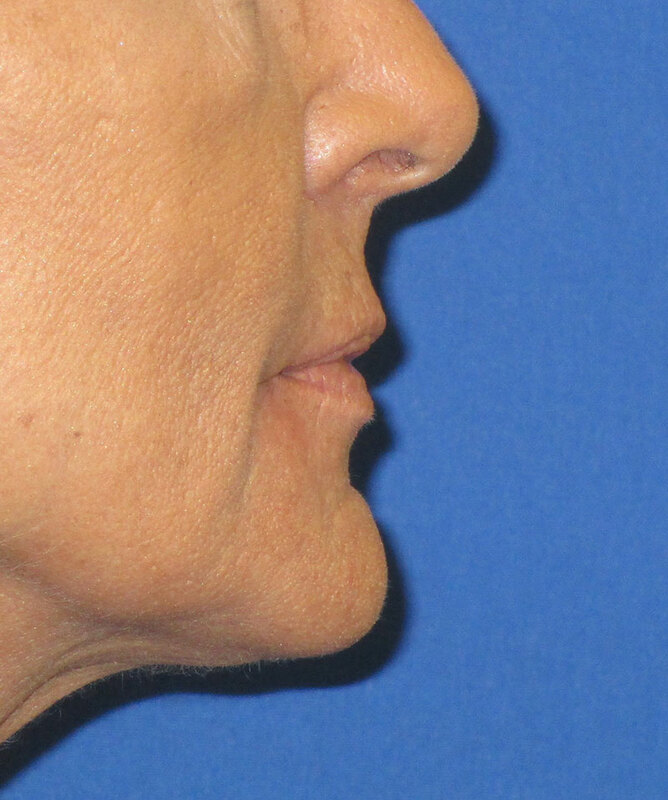 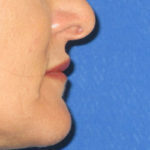 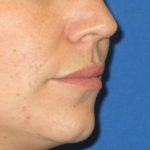 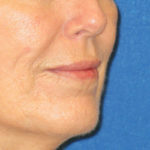 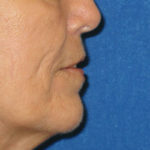 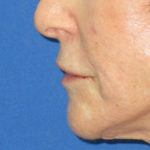 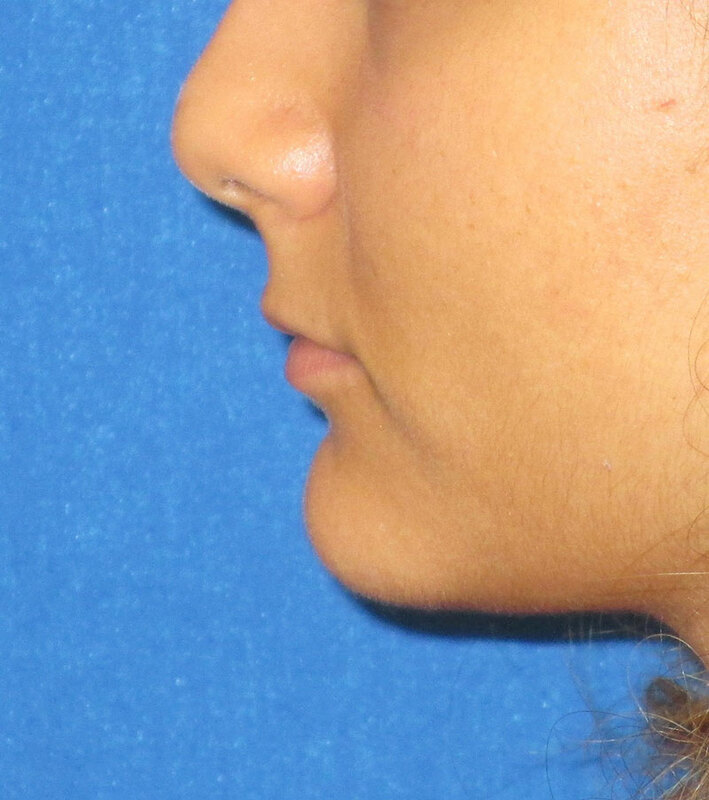 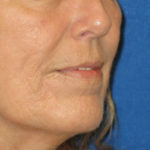 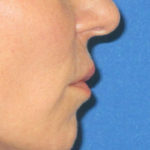 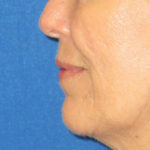 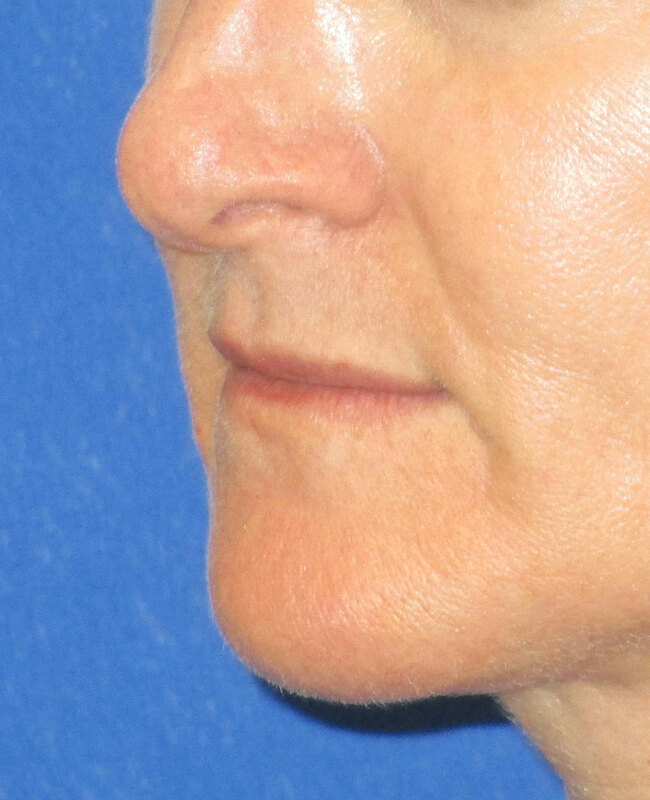 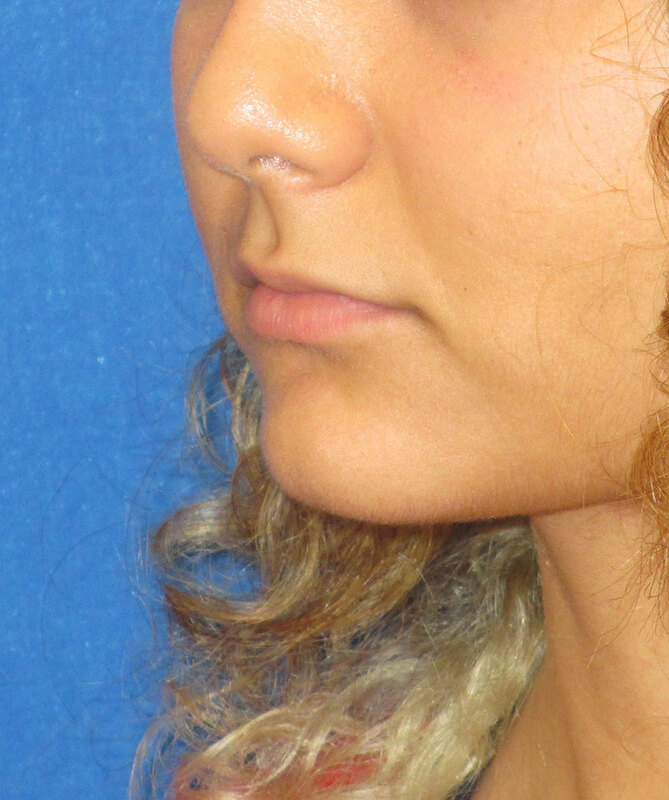 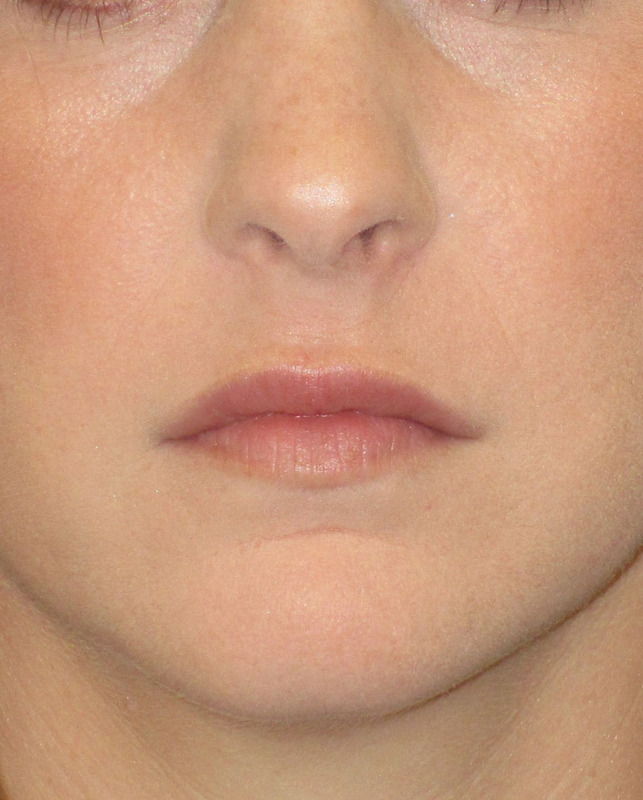 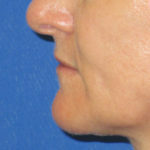 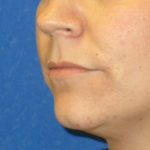 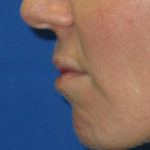 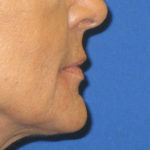 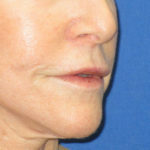 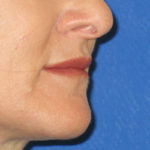 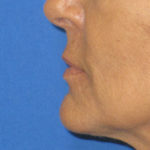 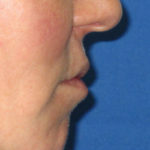 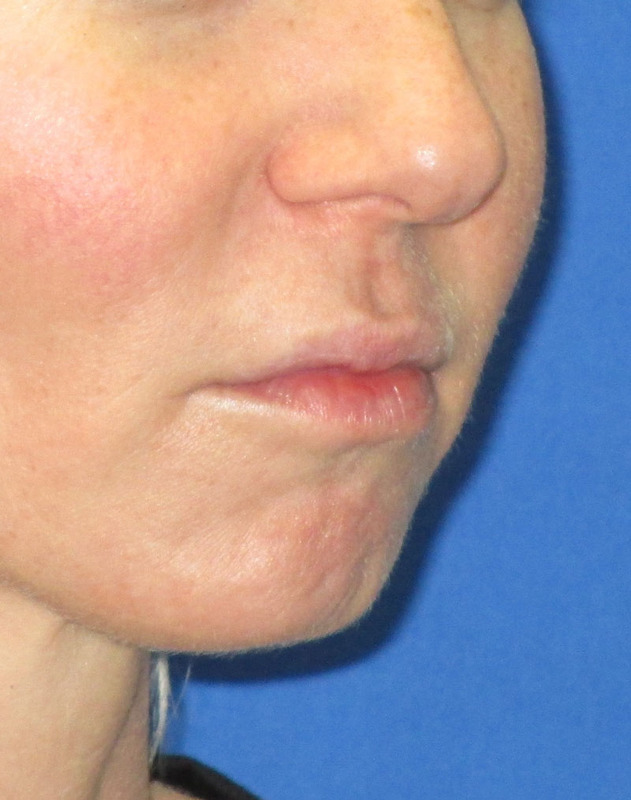 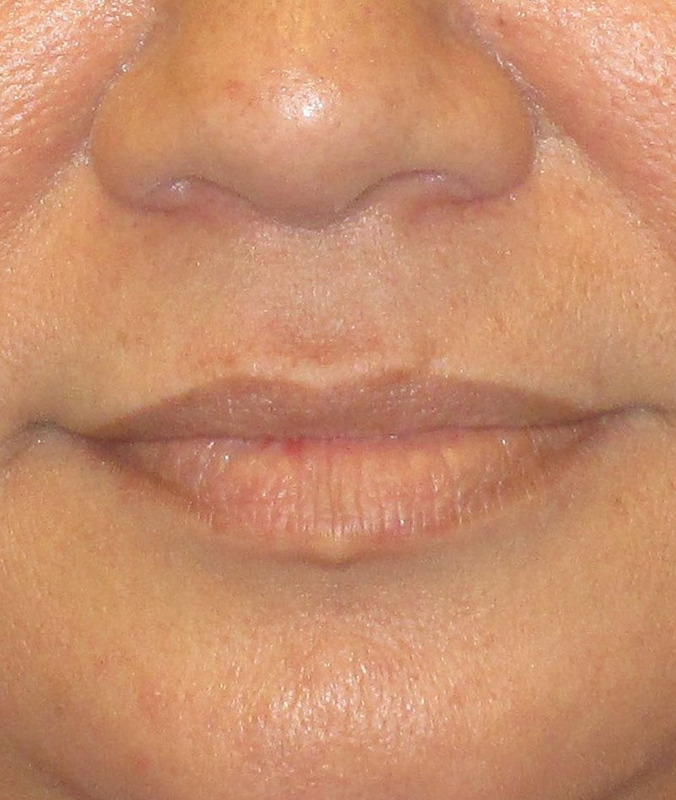 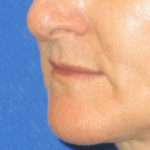 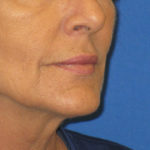 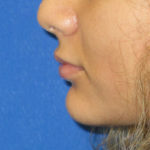 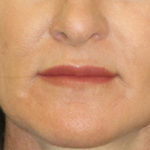 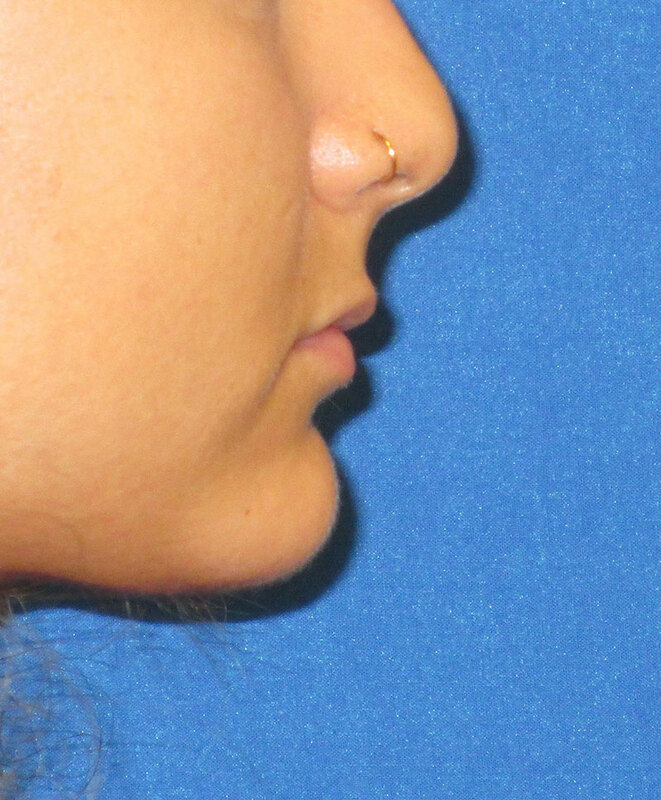 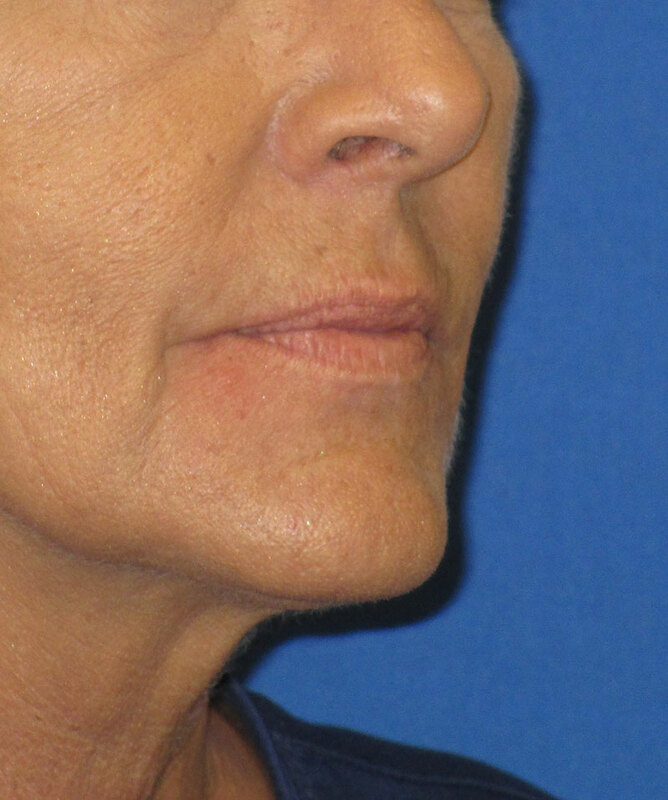 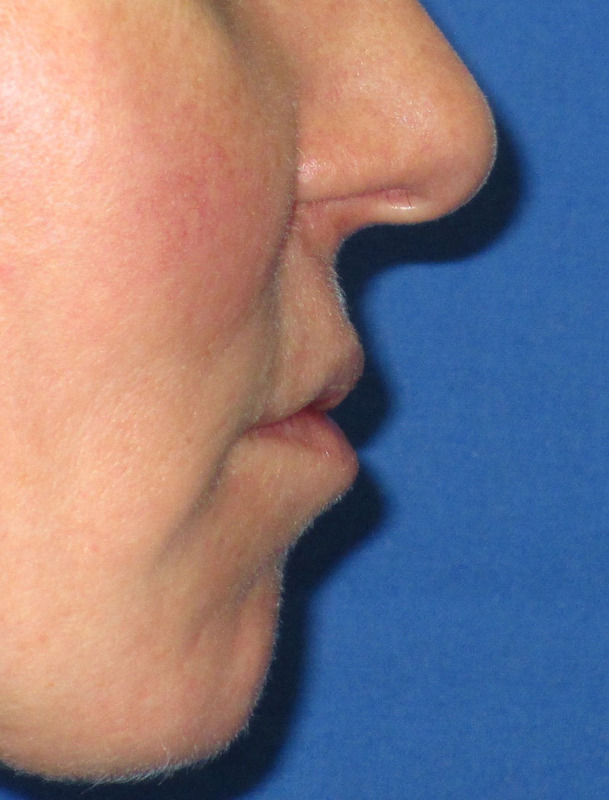 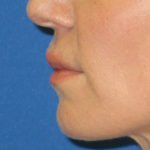 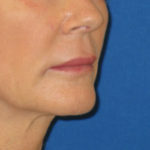 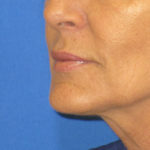 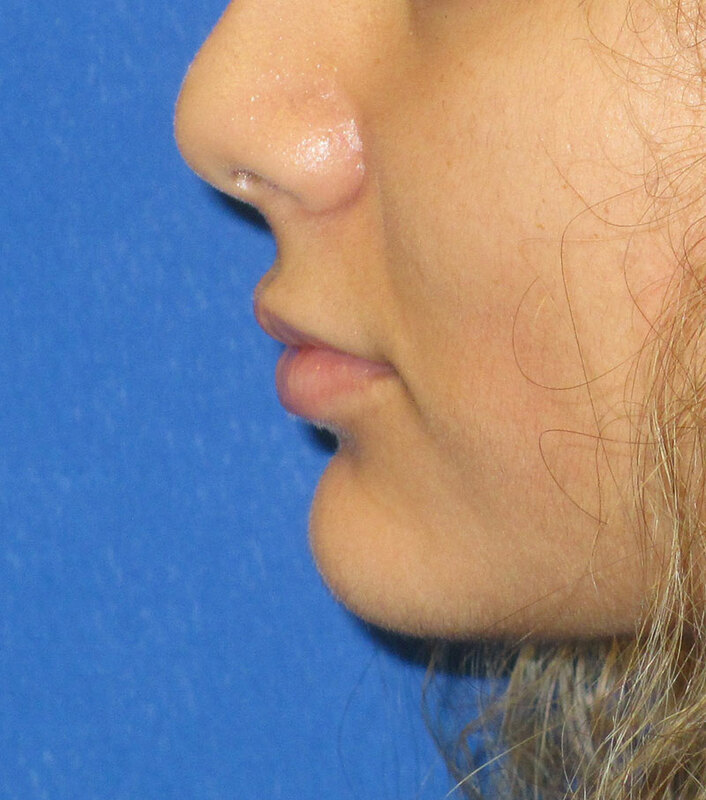 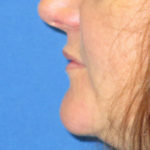 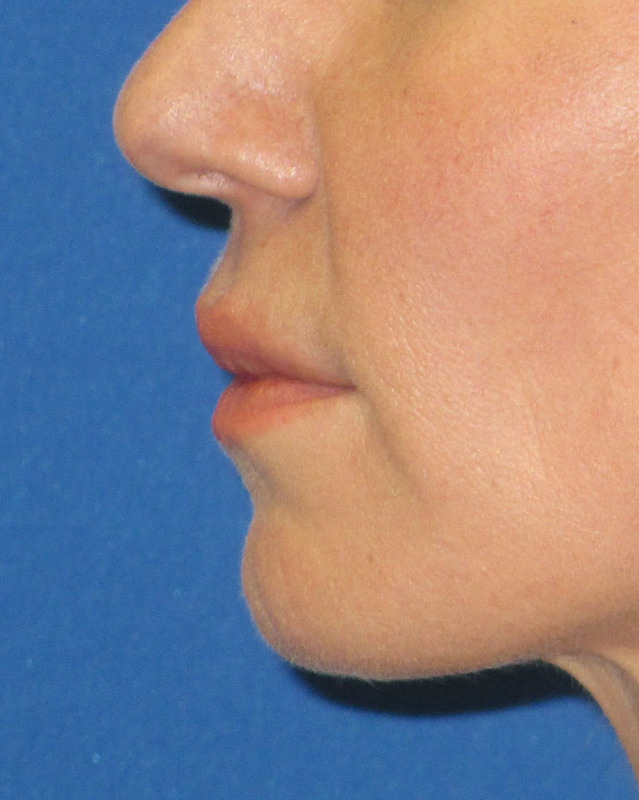 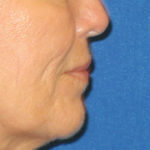 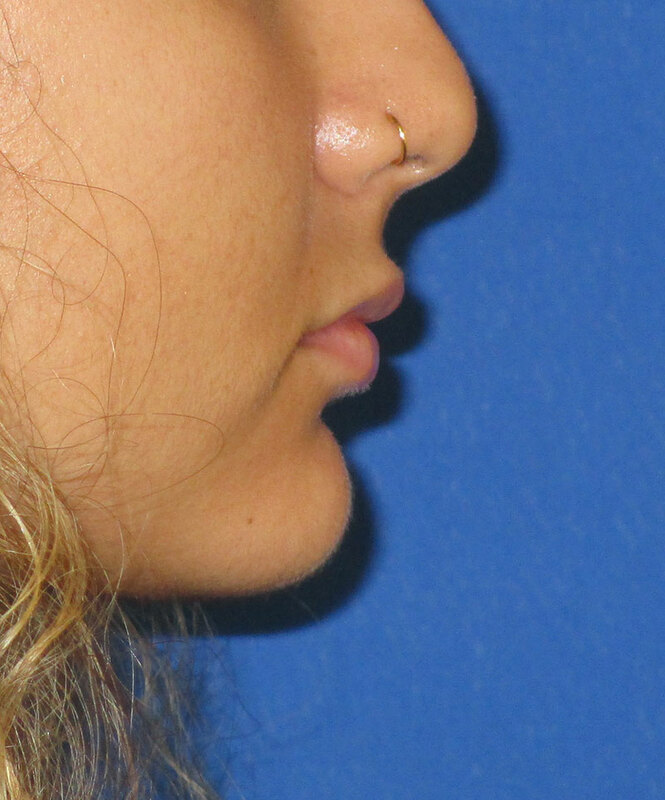 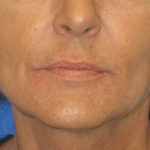 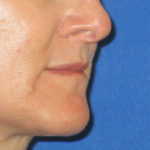 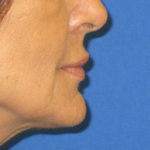 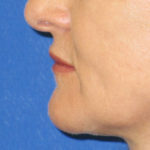 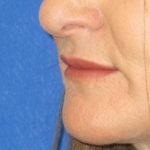 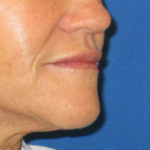 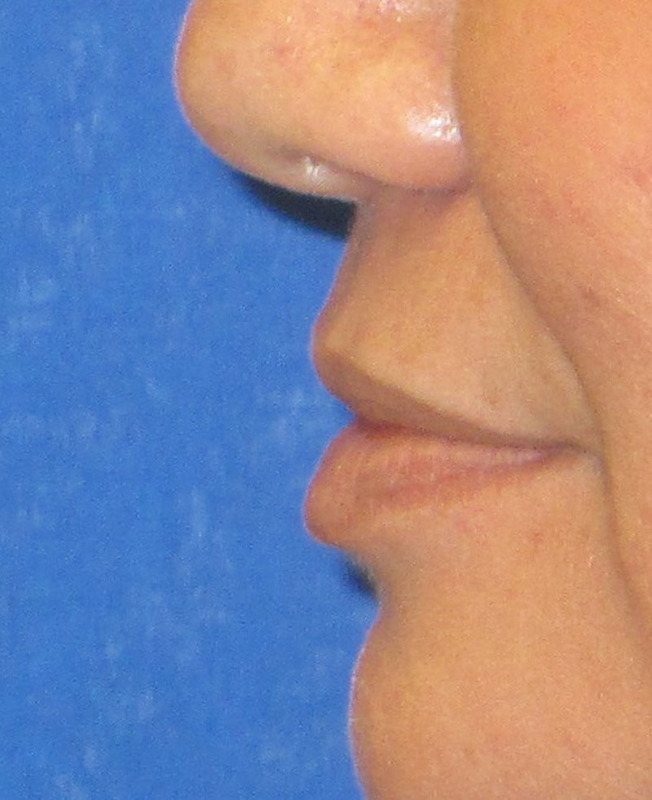 Patient had lip augmentation procedure and is shown here before and 2 weeks after the procedure. 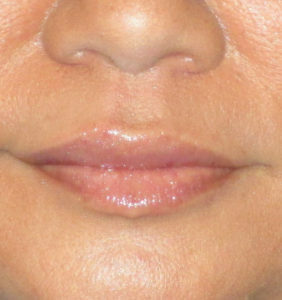 Patient is shown before and 2 weeks after lip augmentation procedure. 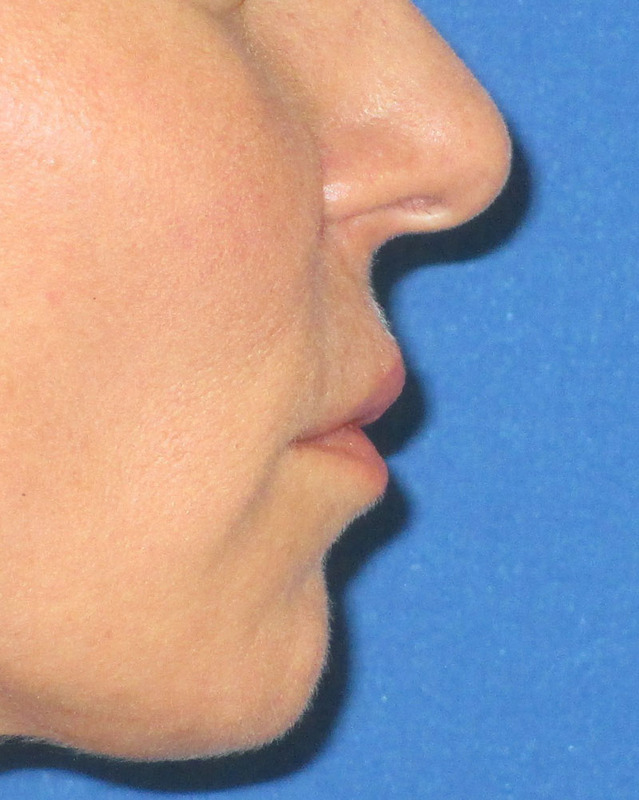 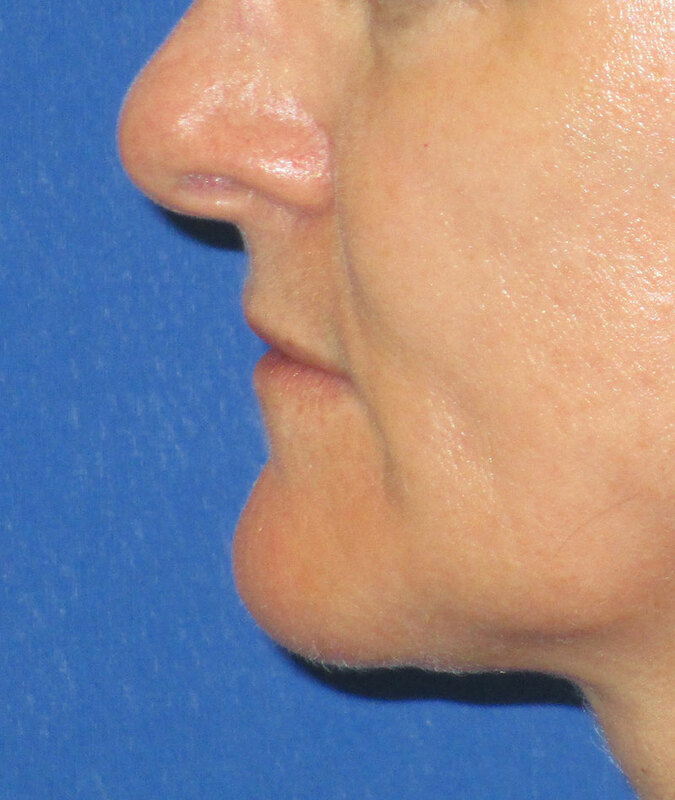 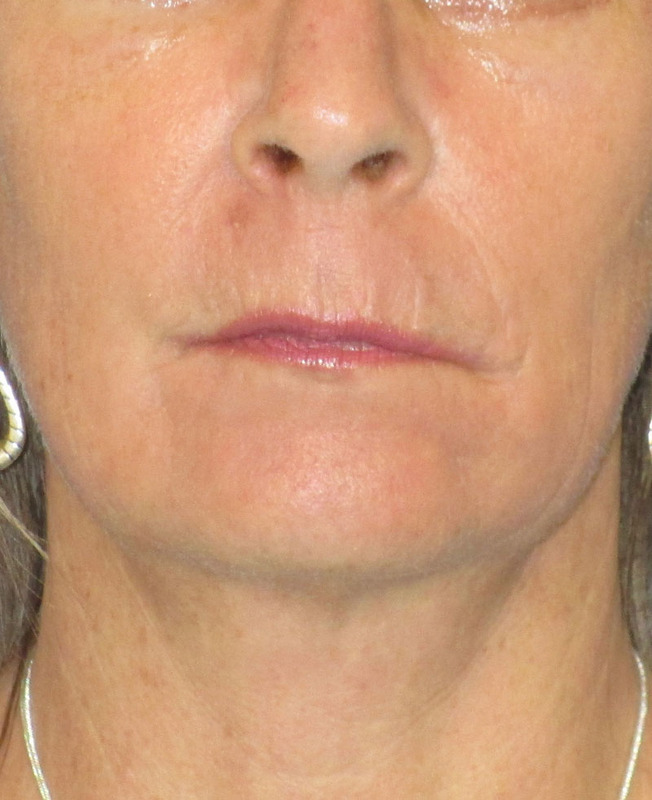 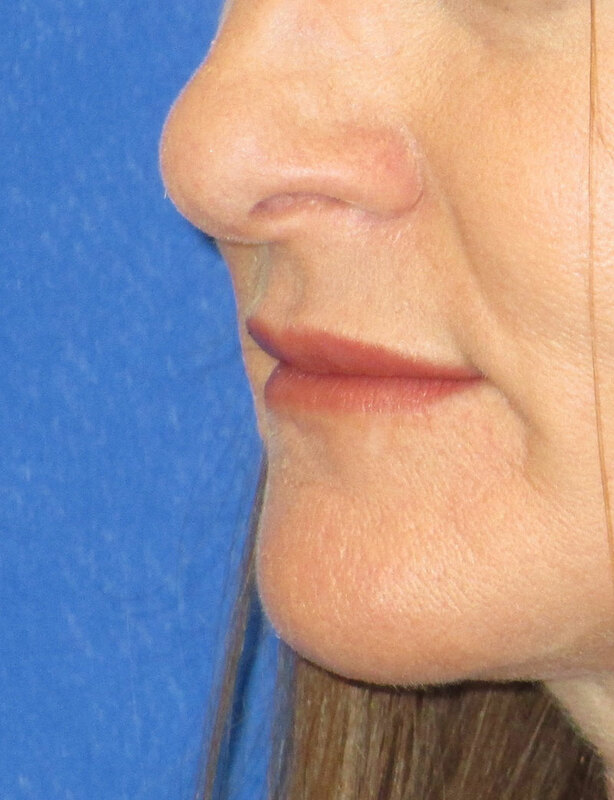 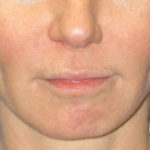 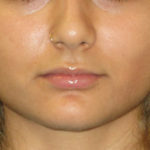 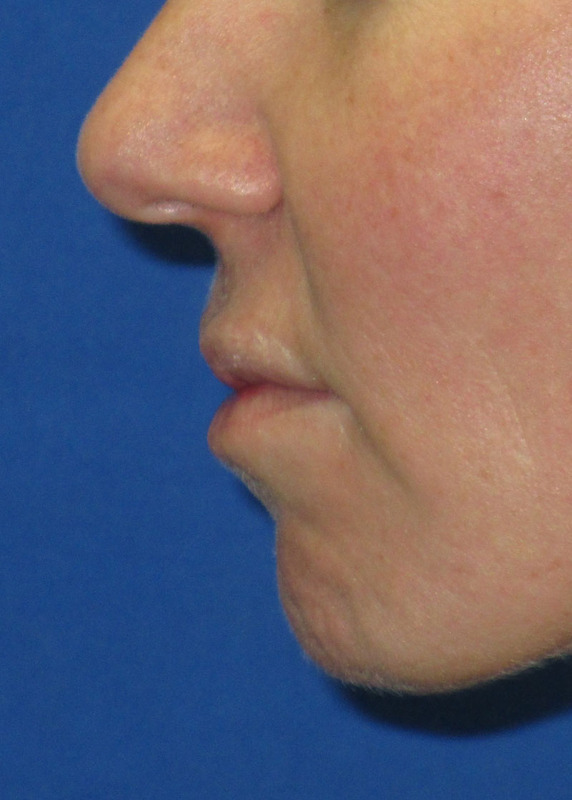 Patient had lip augmentation with fillers and is shown here before and 3 weeks after the procedure. 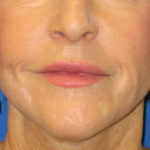 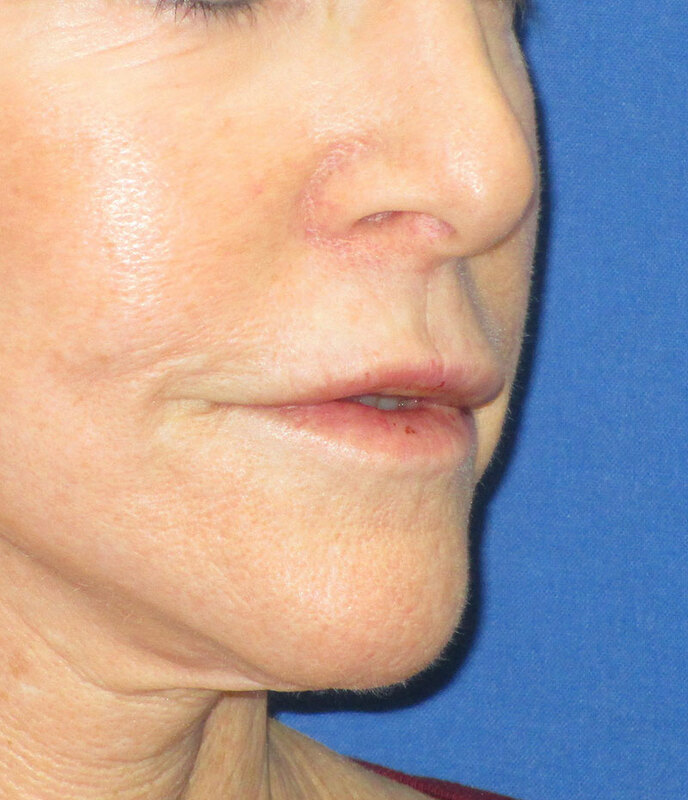 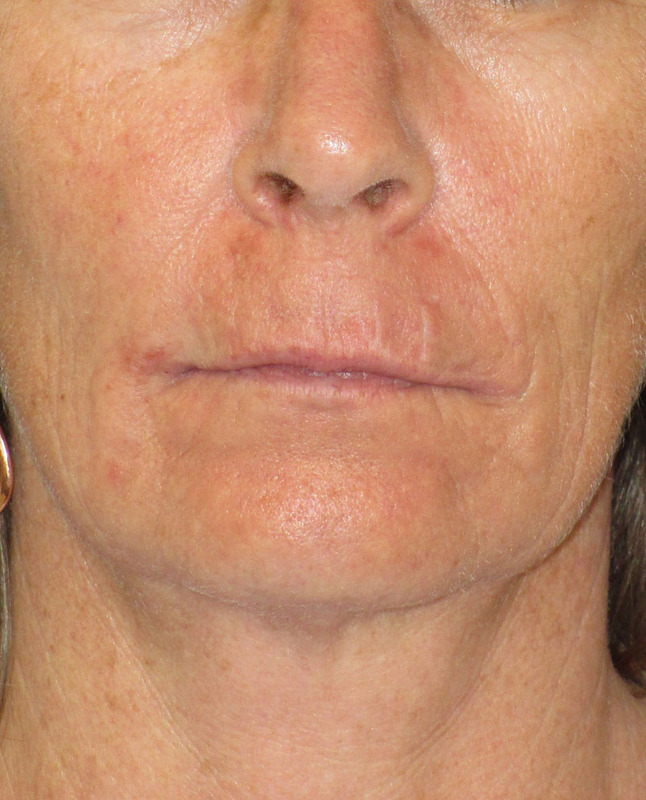 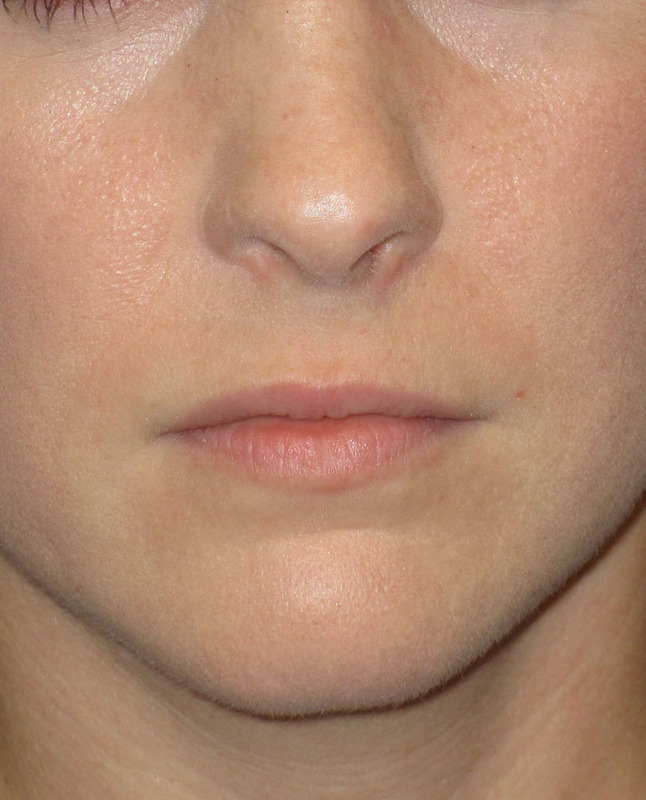 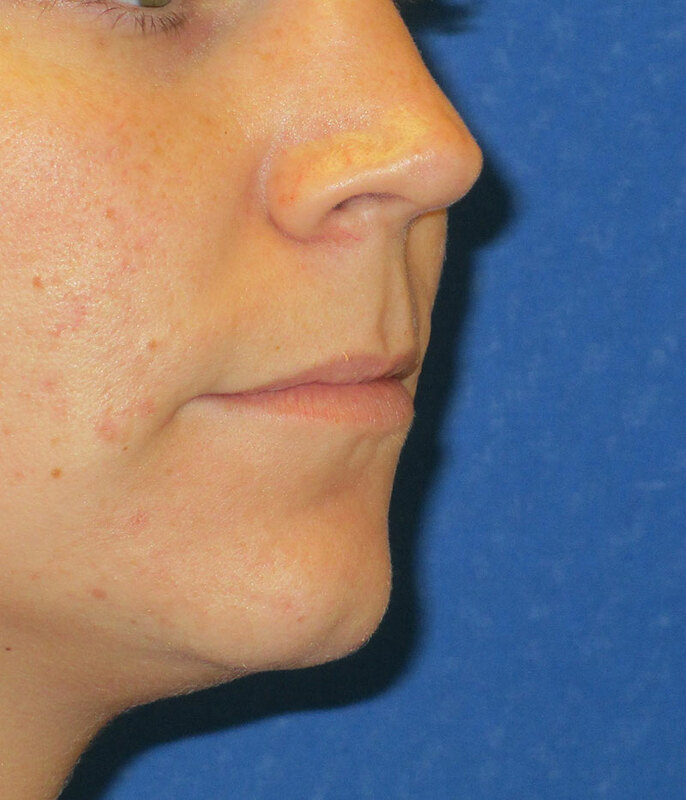 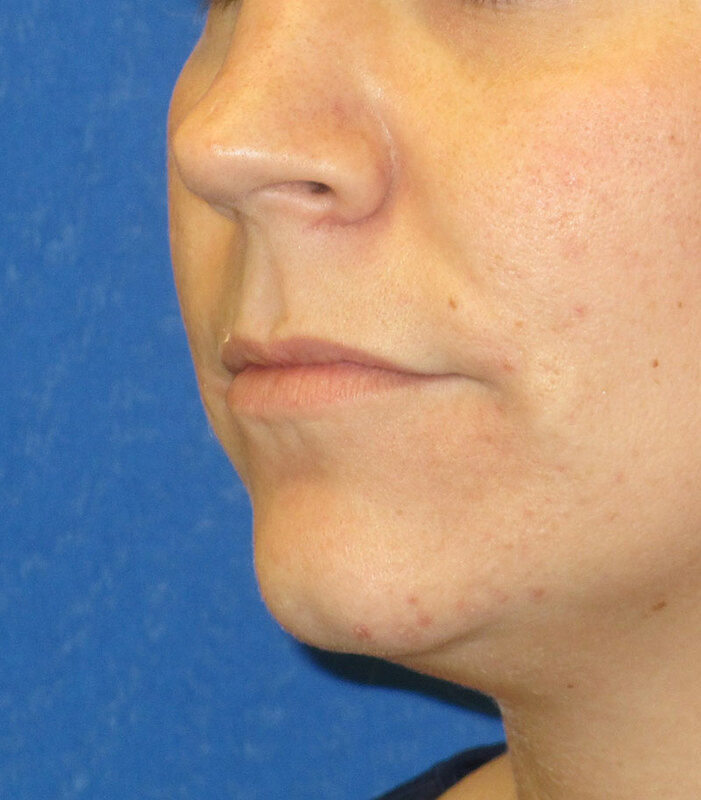 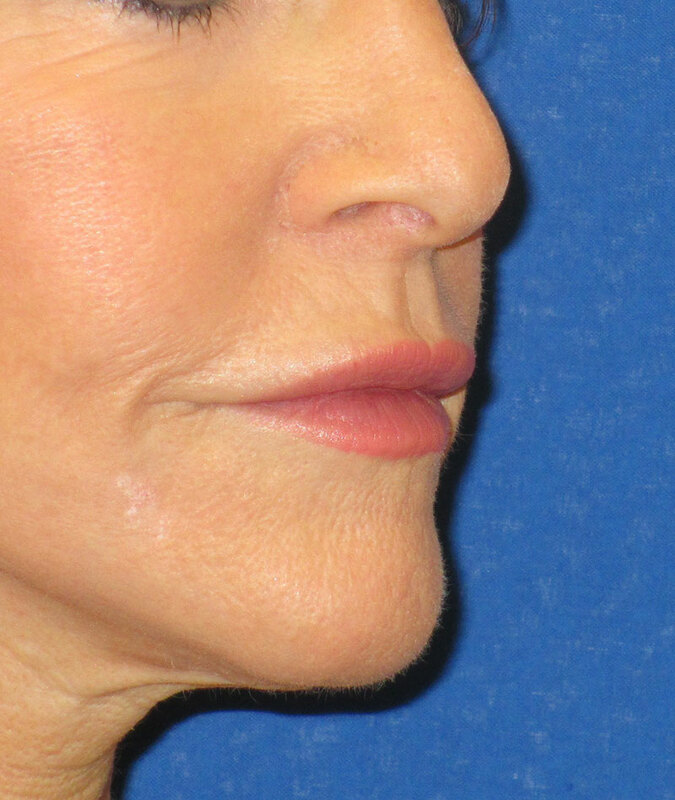 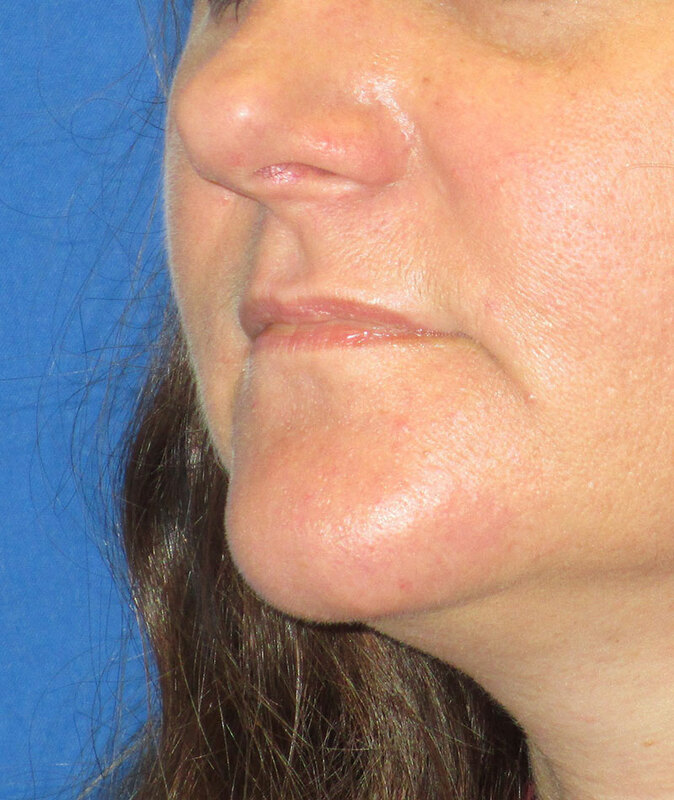 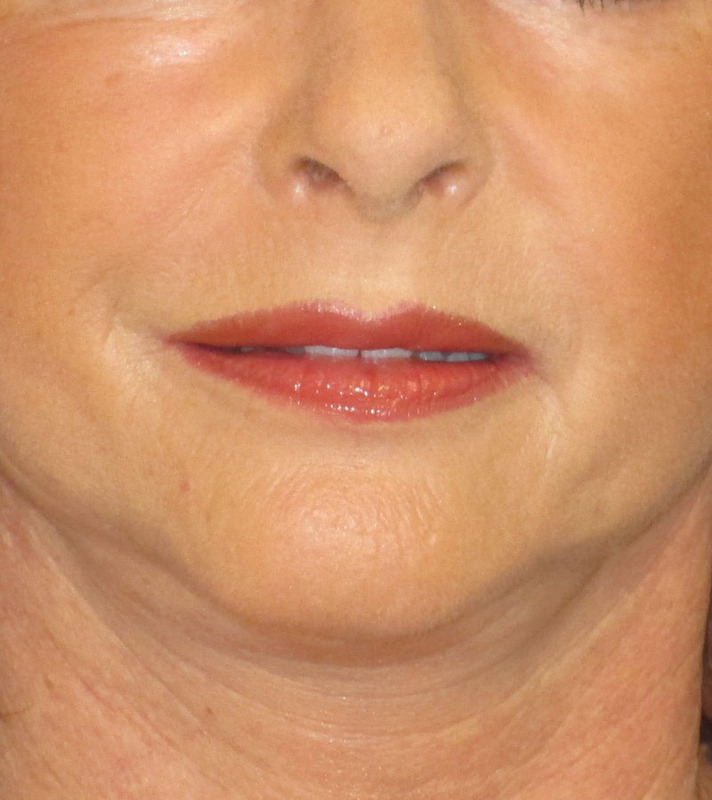 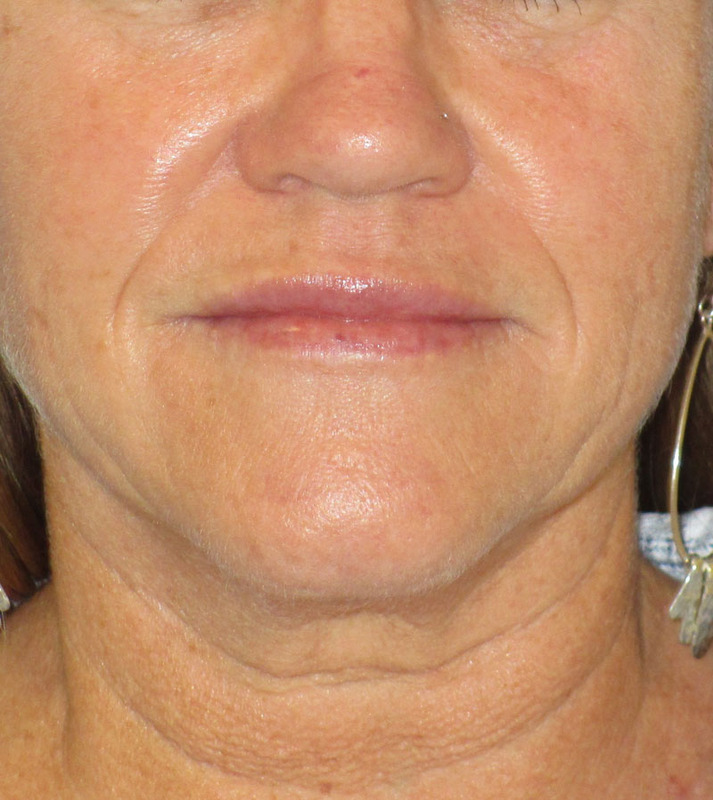 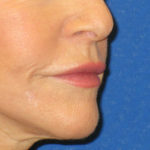 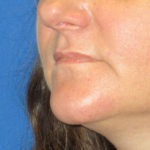 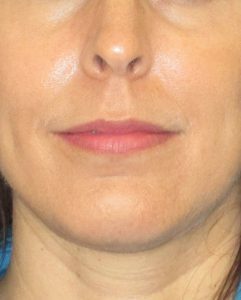 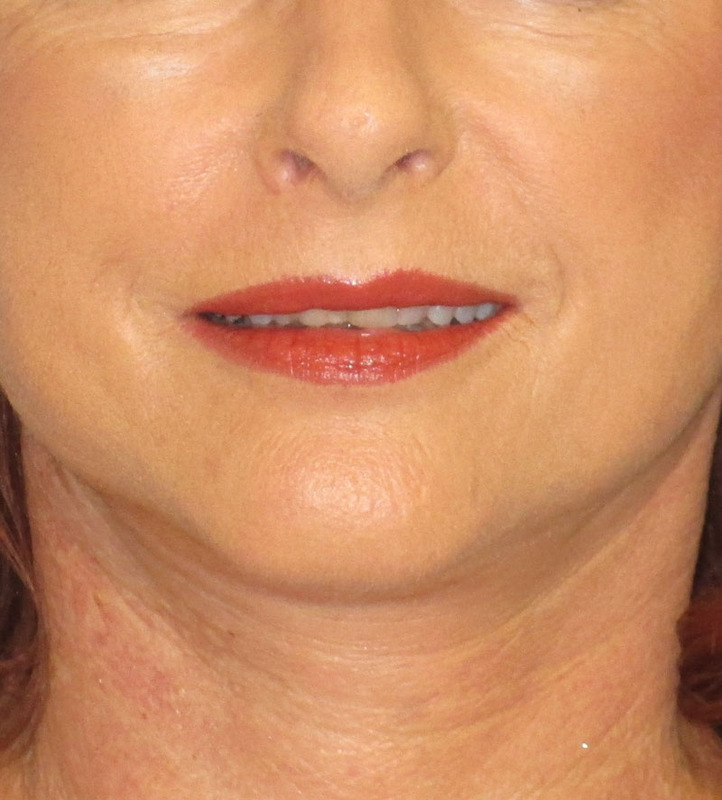 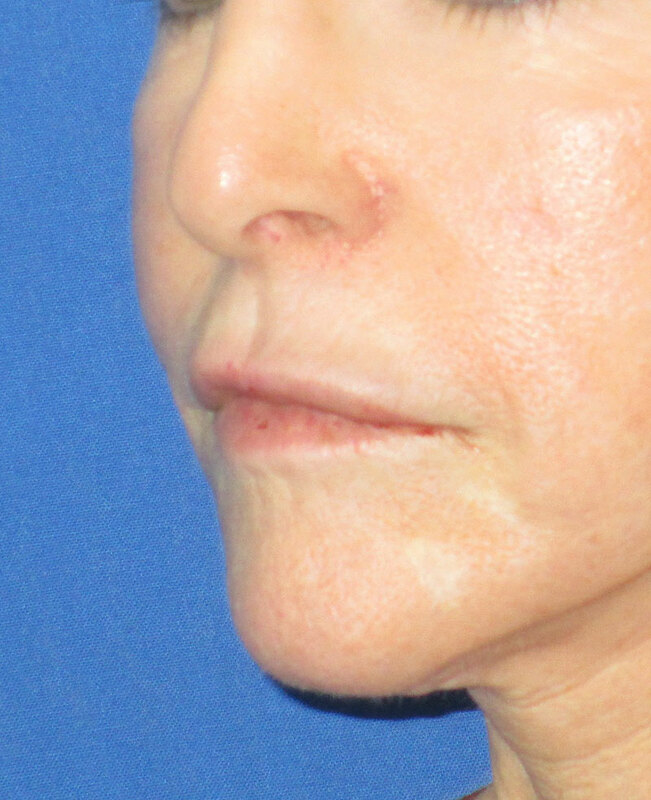 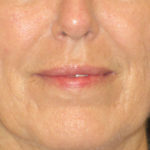 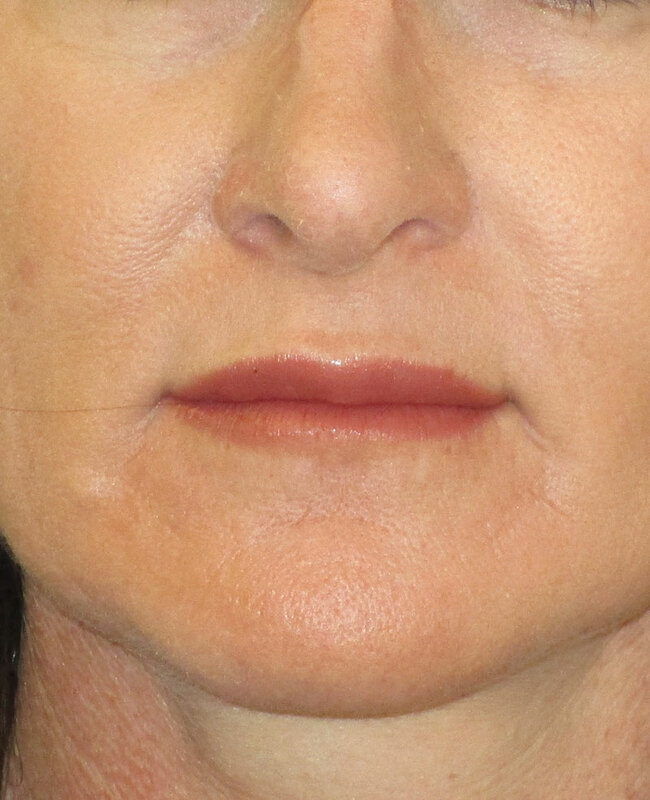 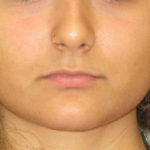 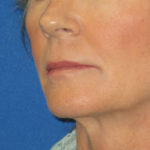 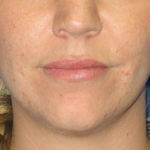 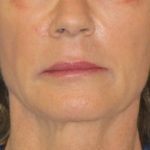 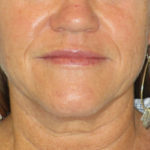 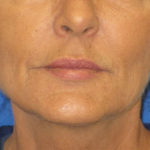 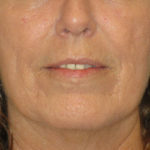 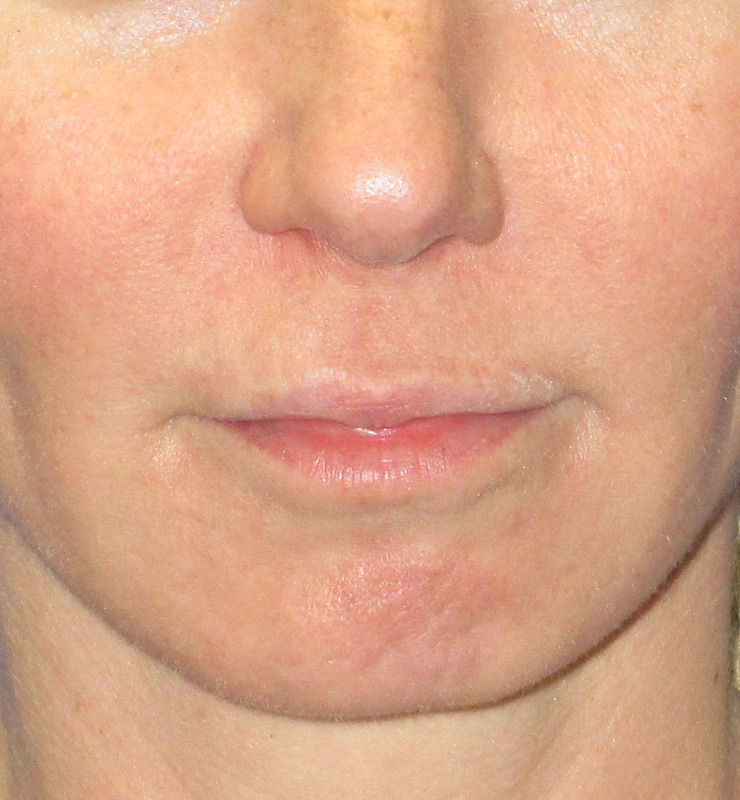 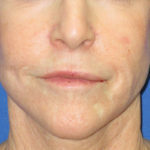 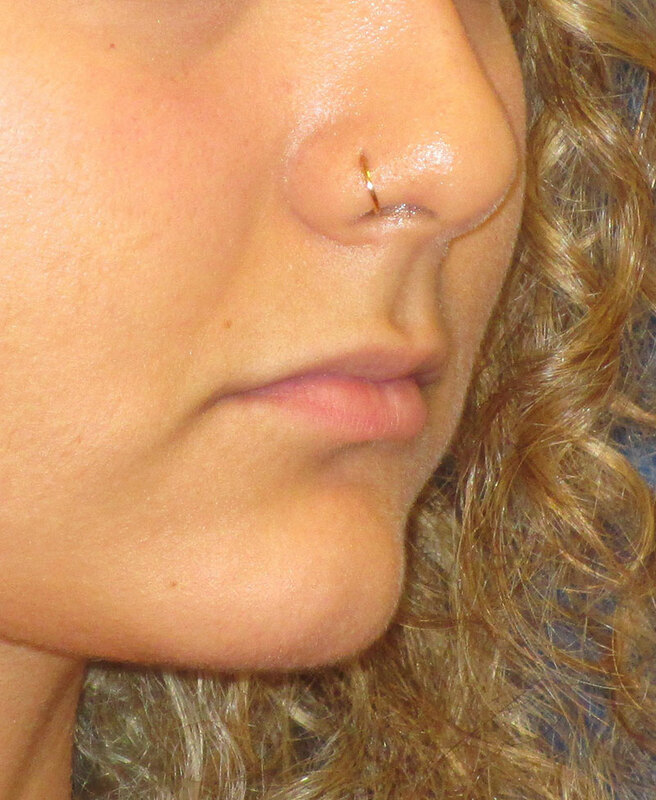 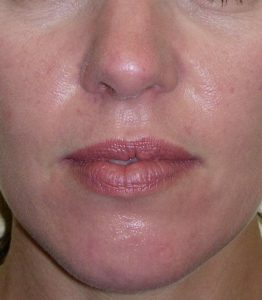 Patient had lip fillers, sculptra, and TCA peel. 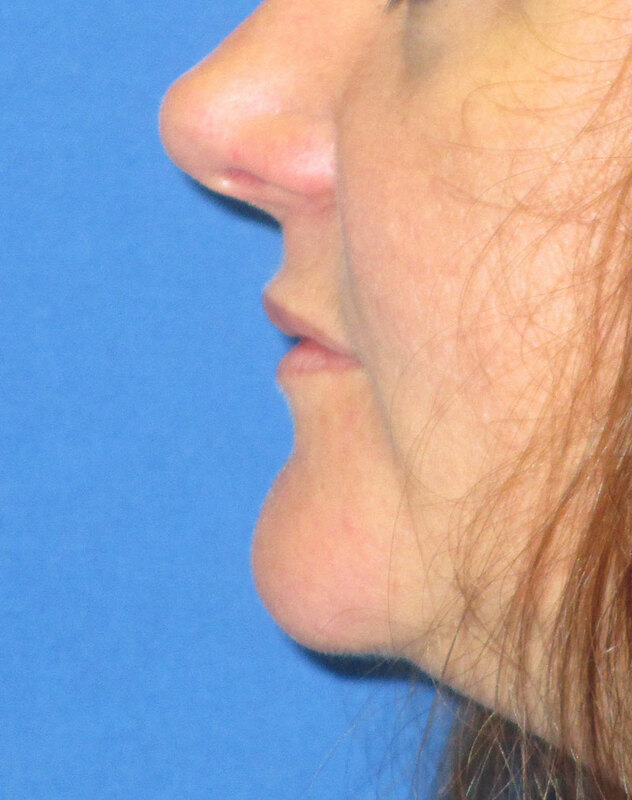 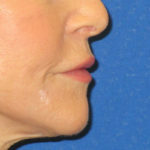 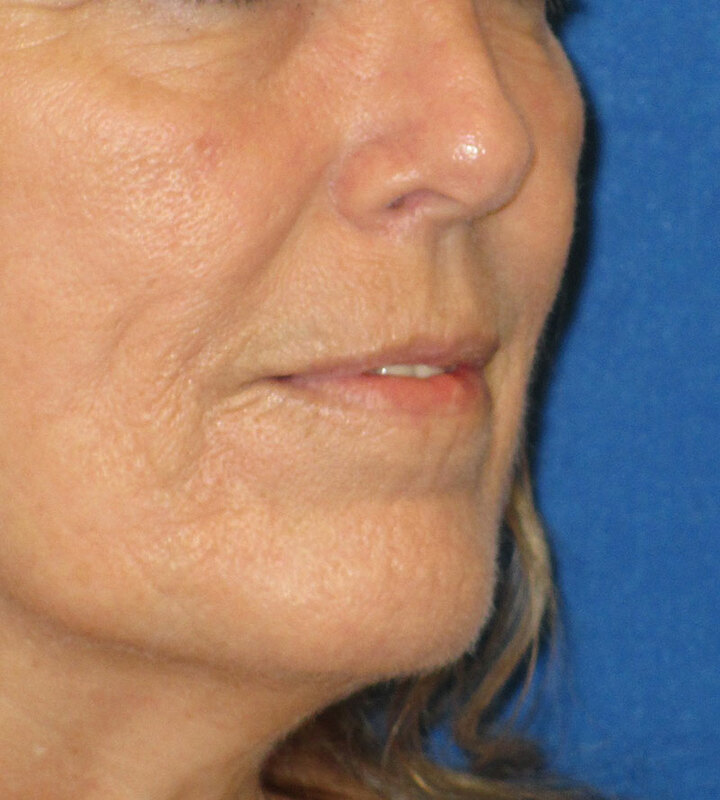 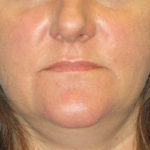 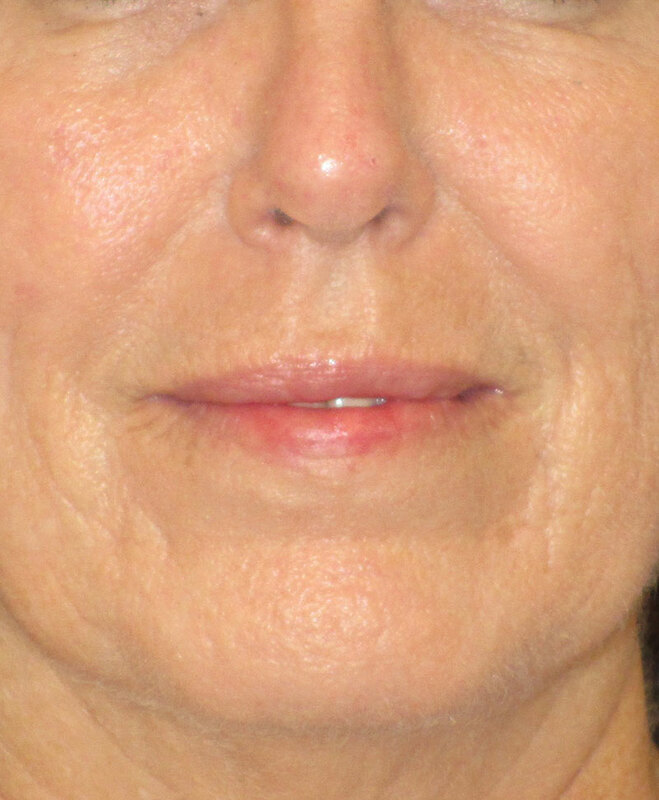 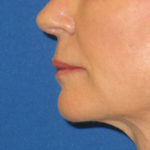 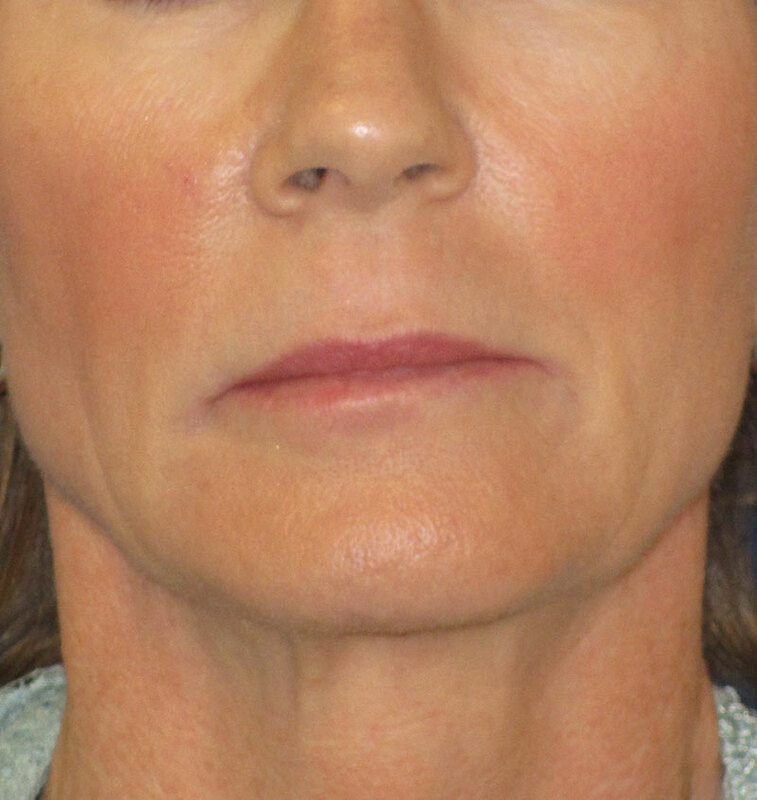 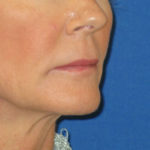 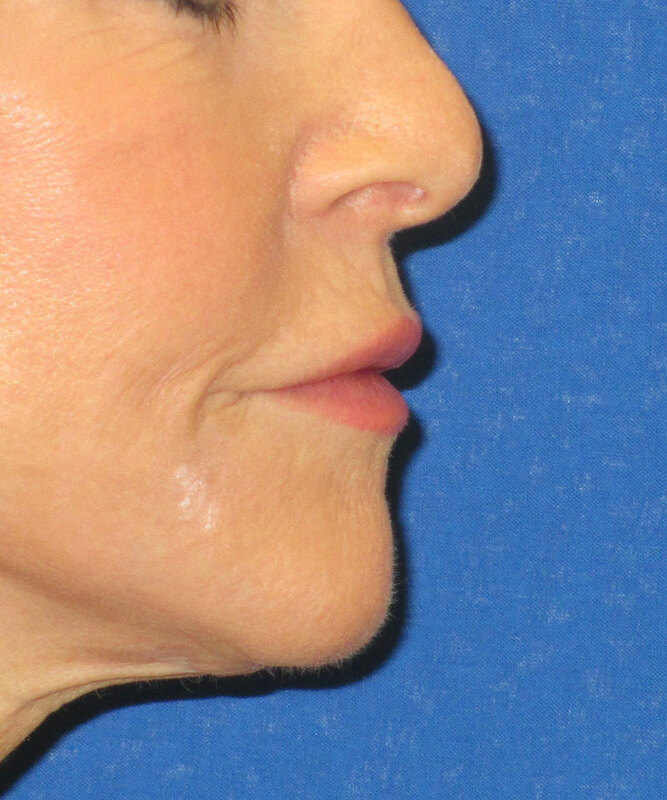 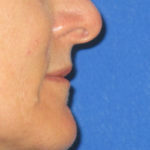 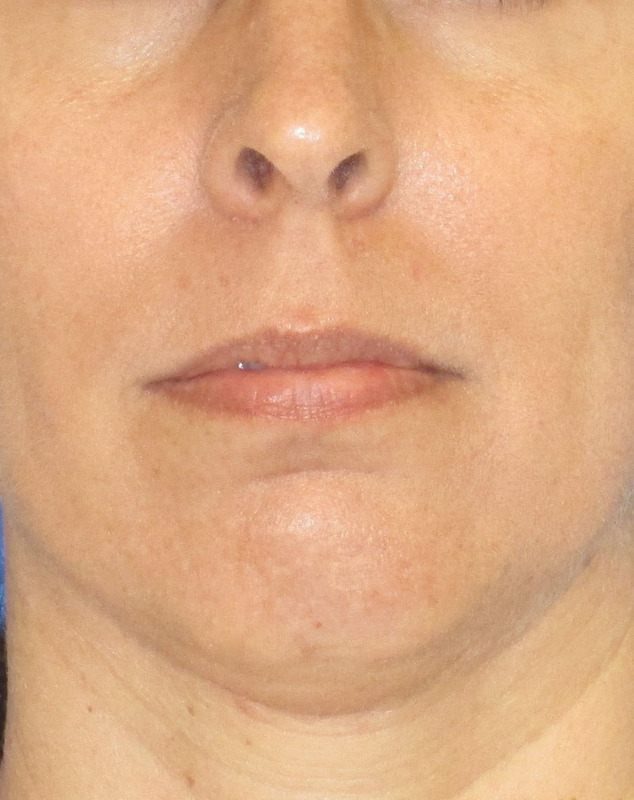 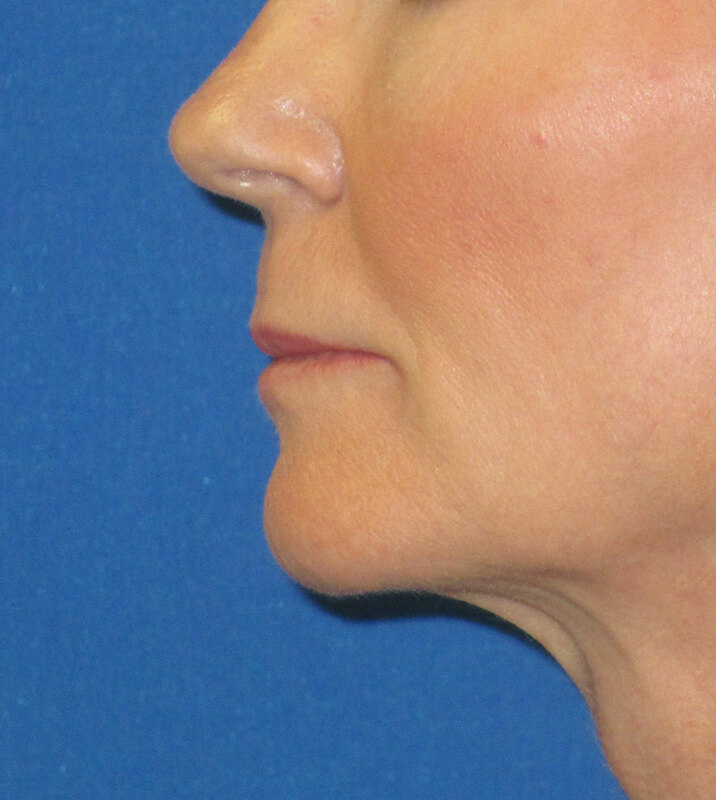 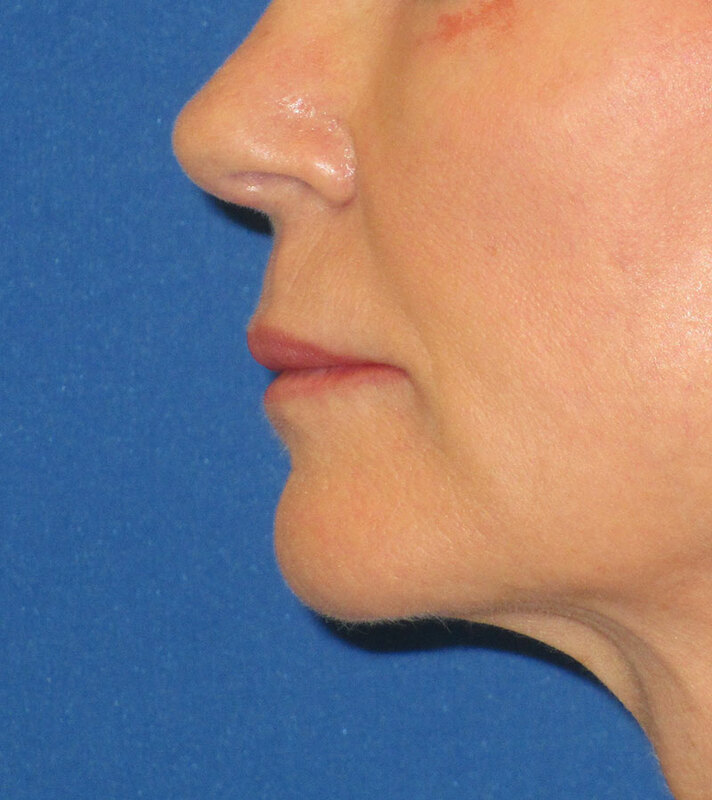 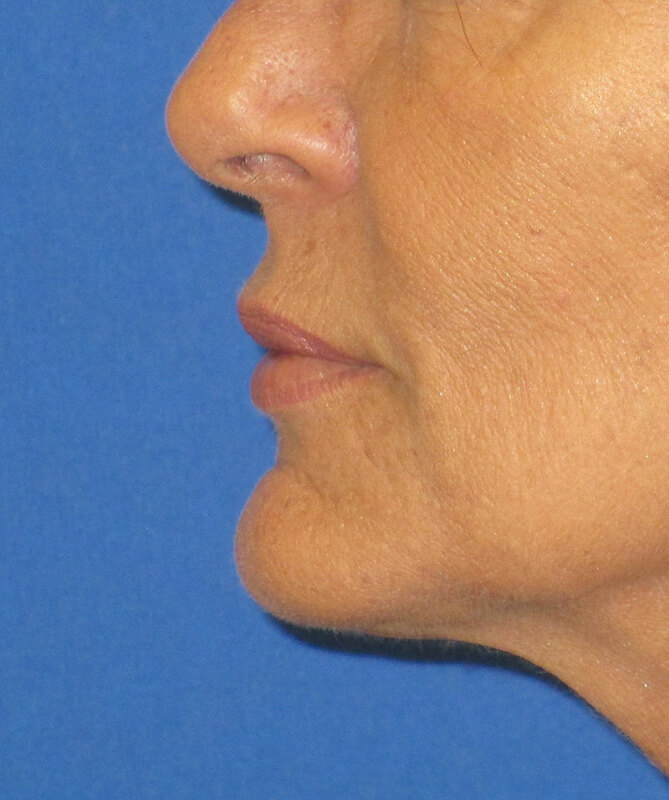 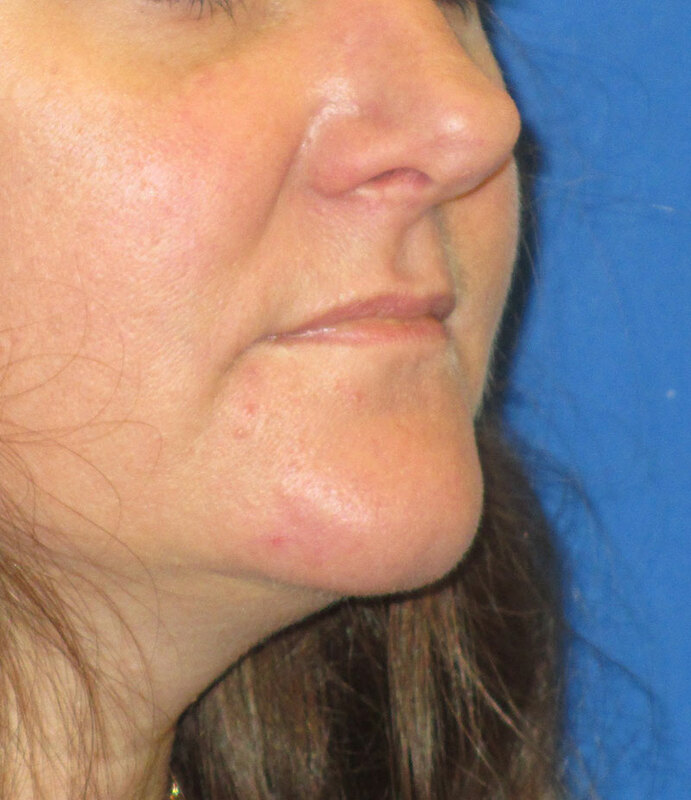 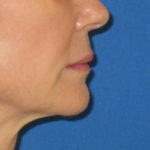 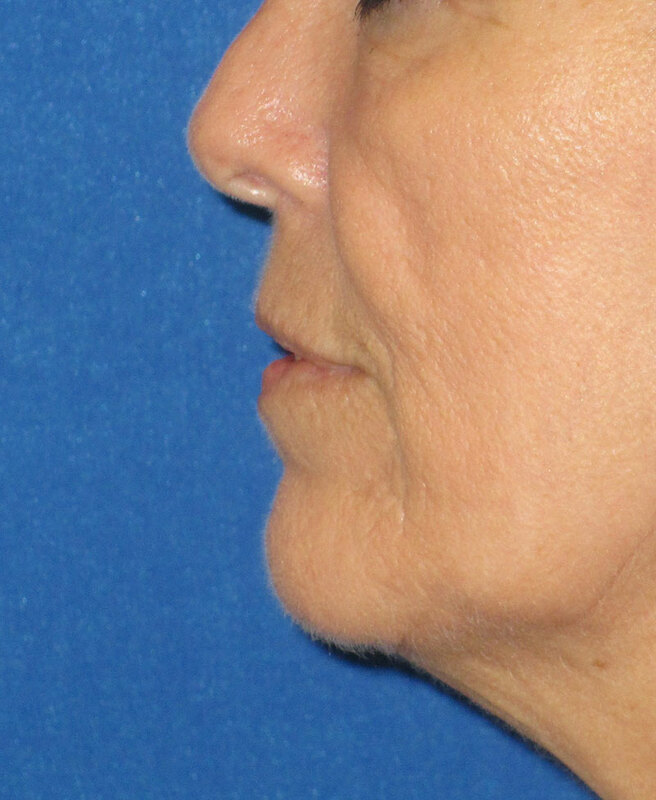 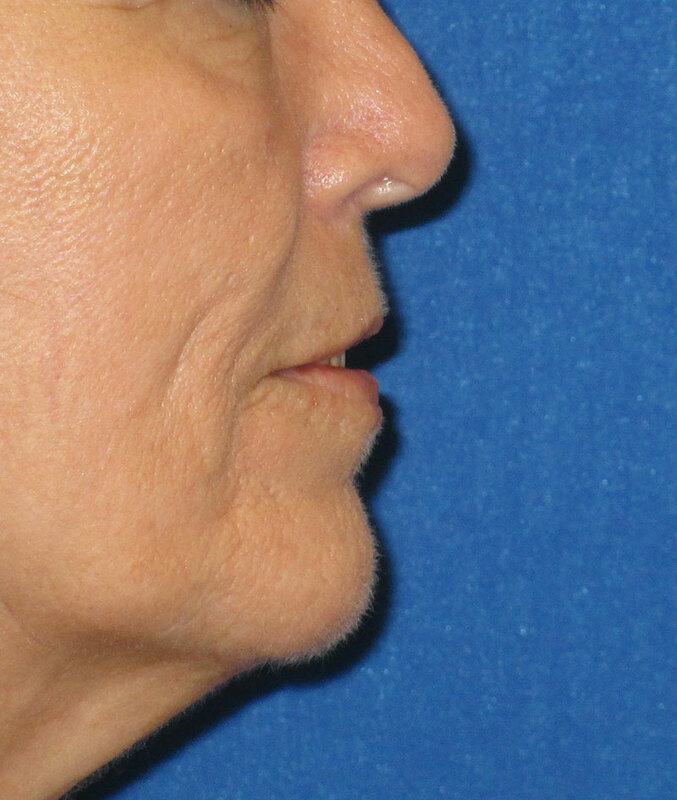 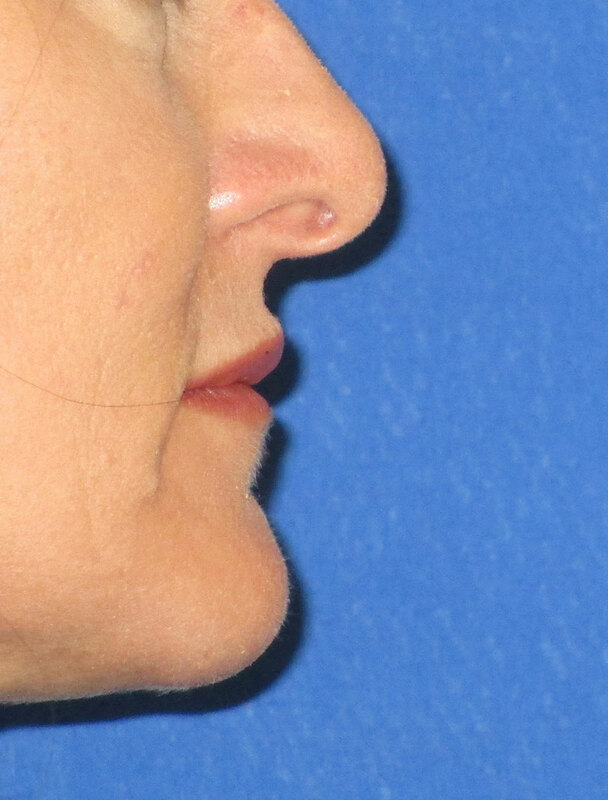 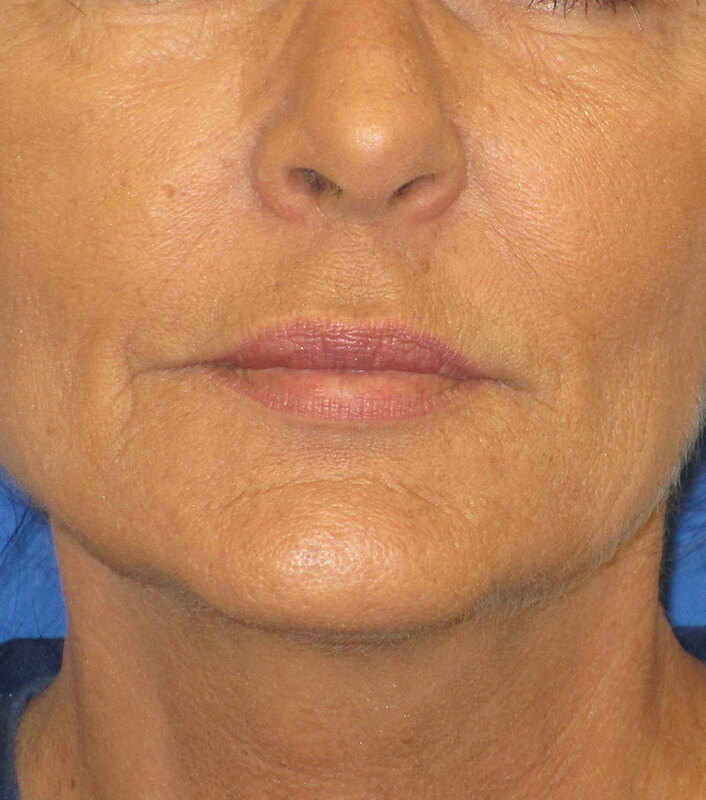 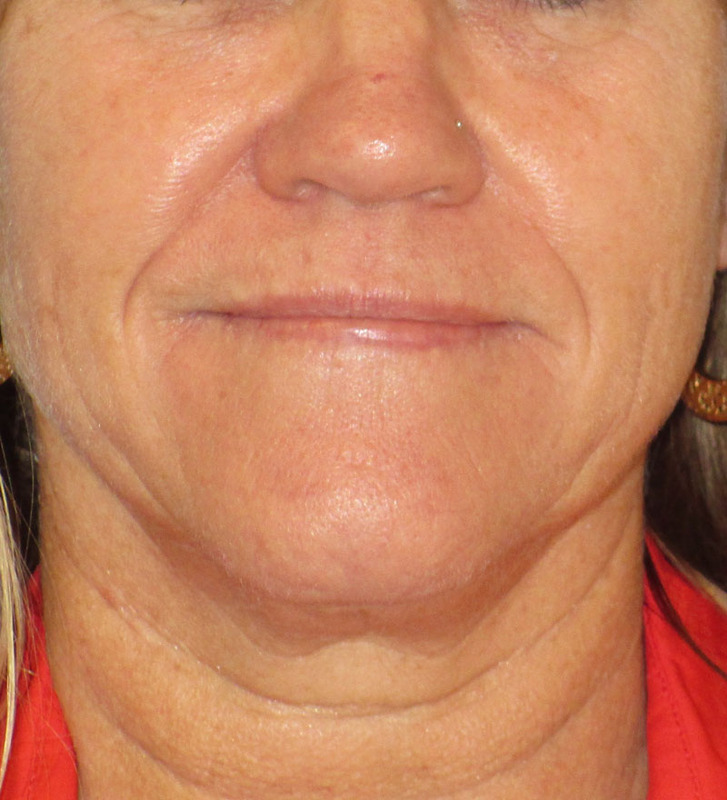 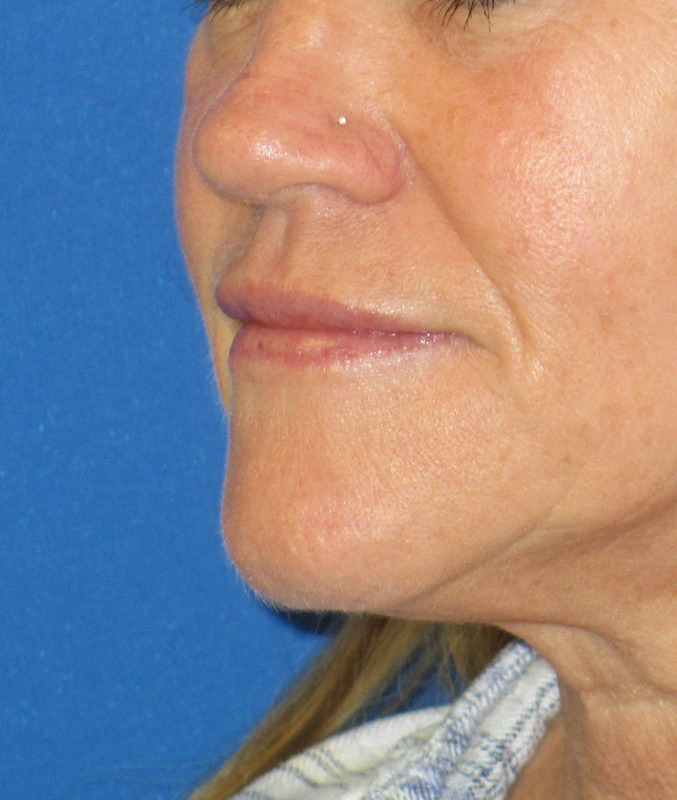 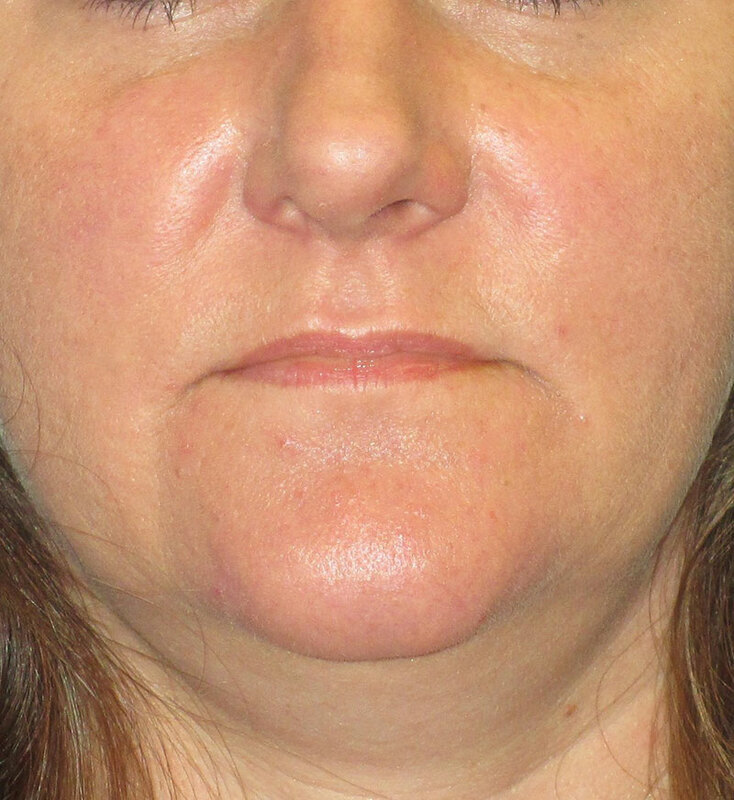 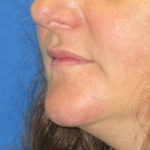 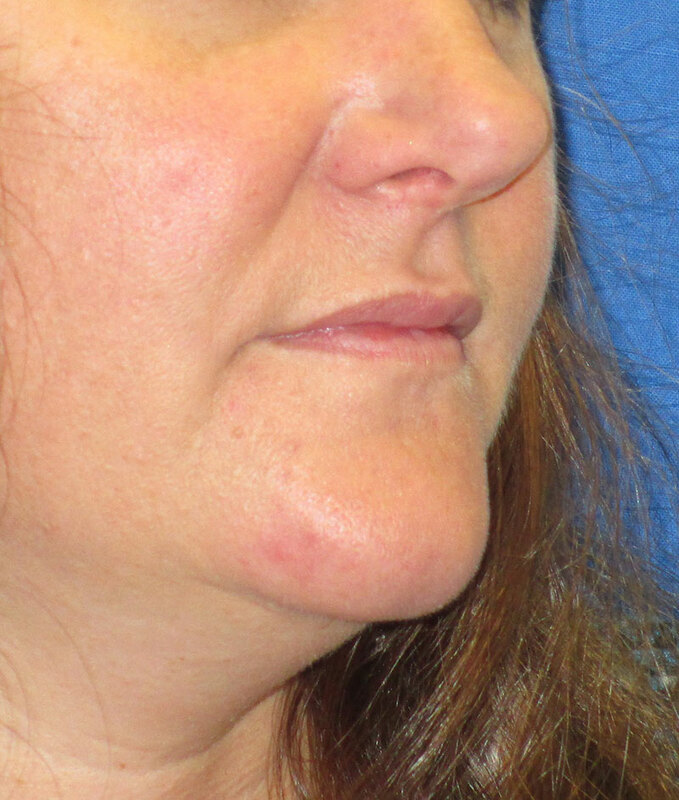 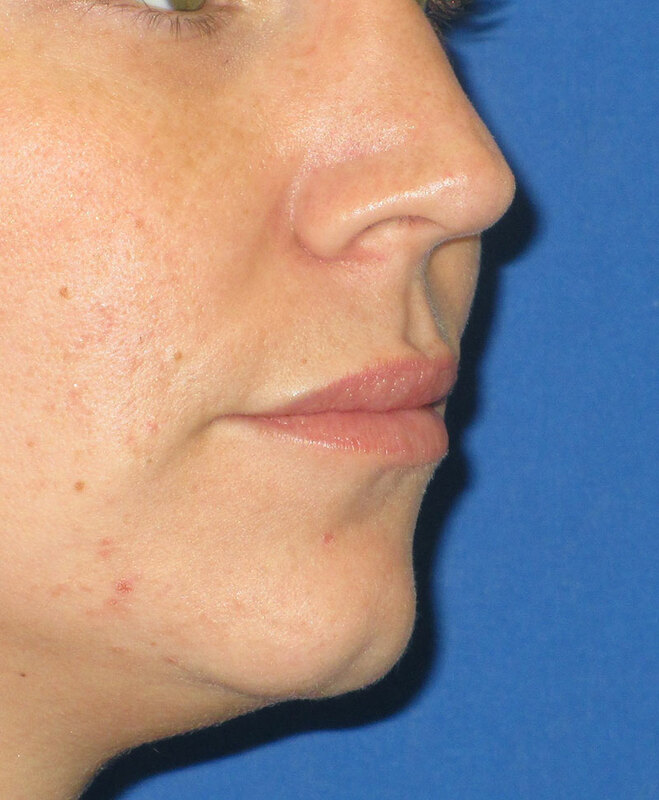 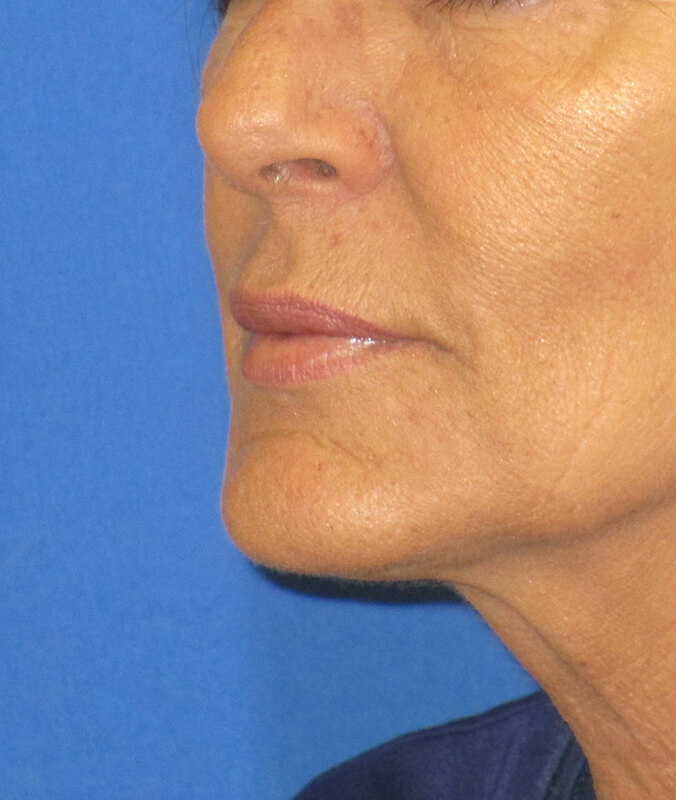 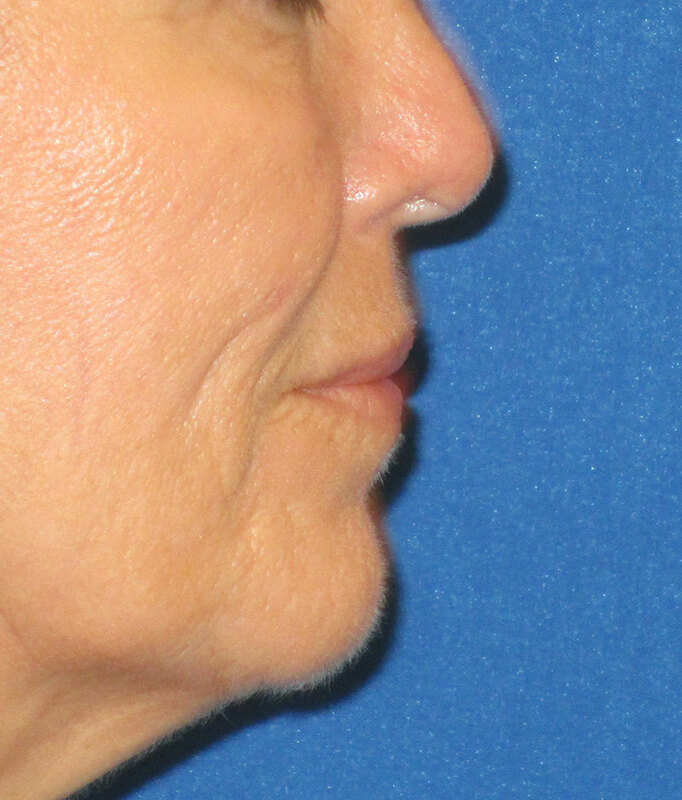 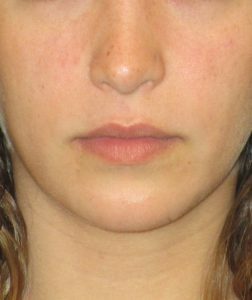 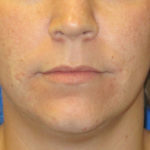 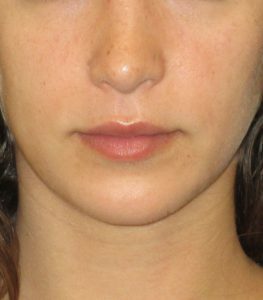 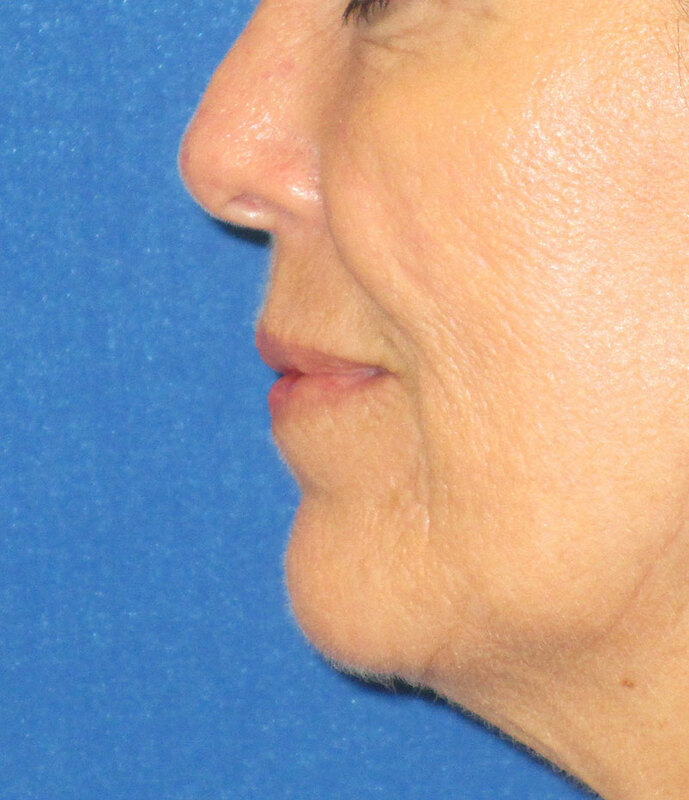 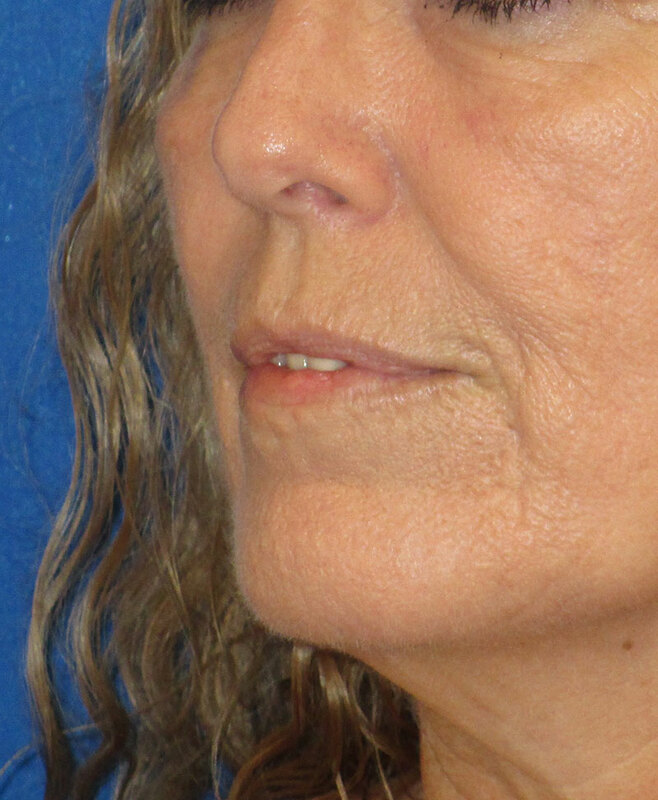 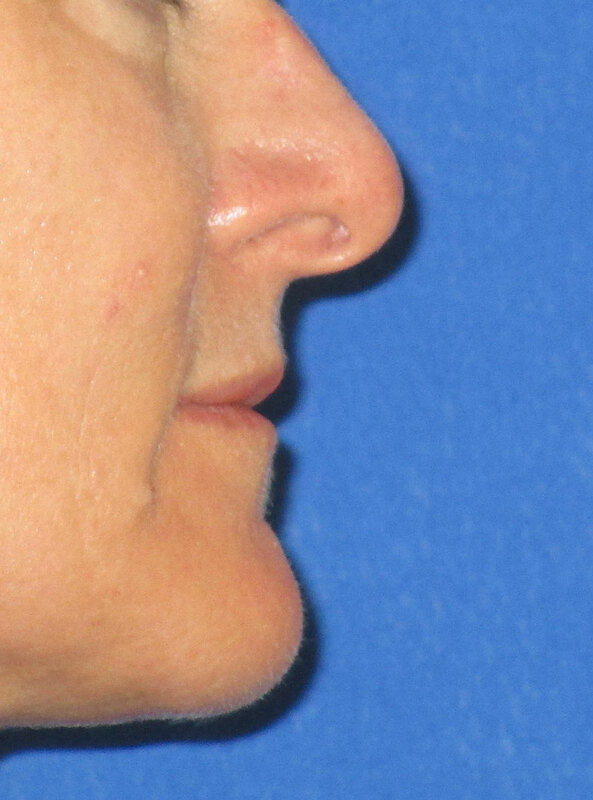 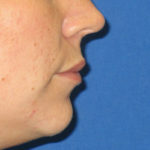 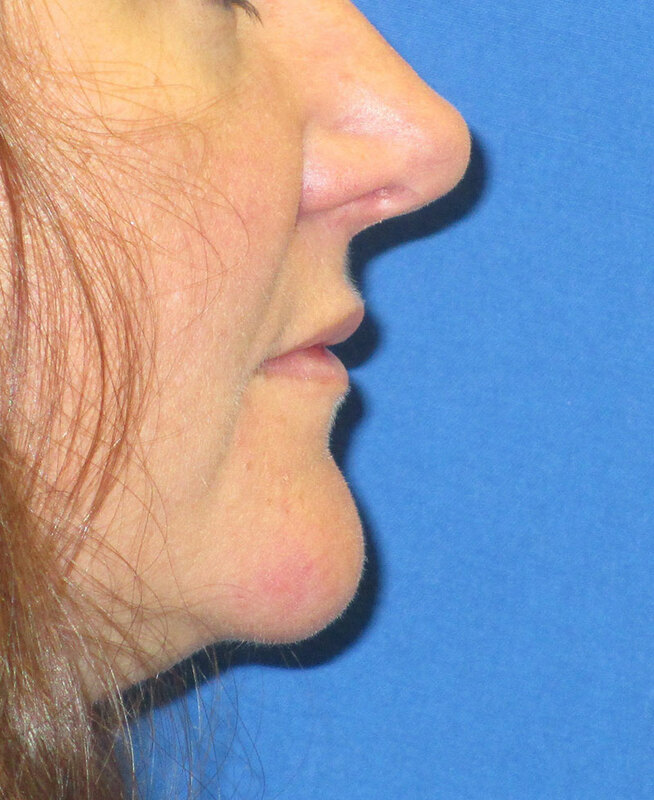 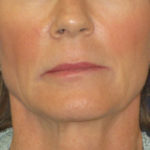 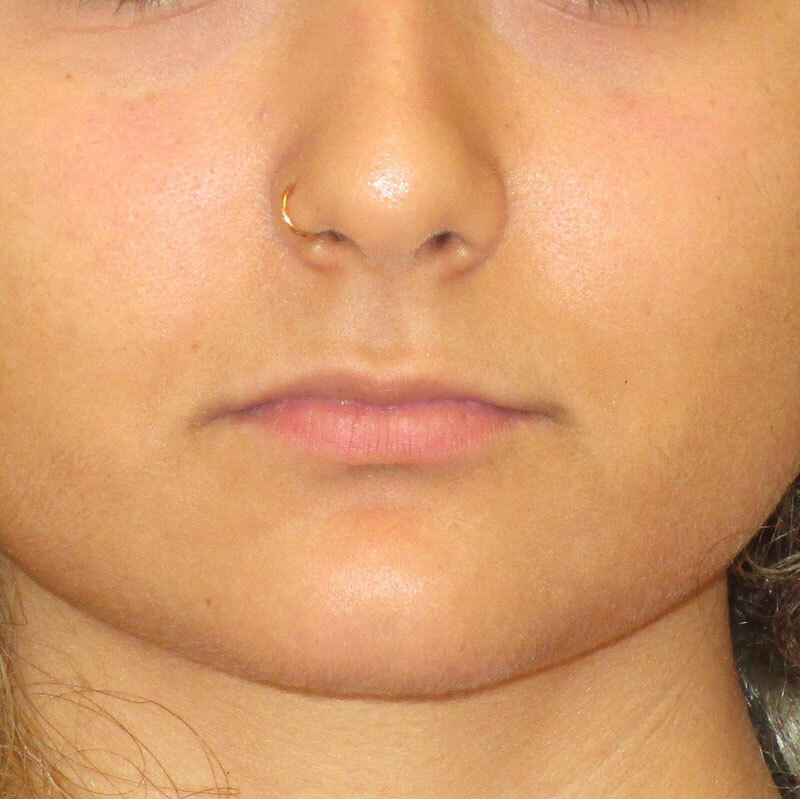 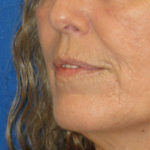 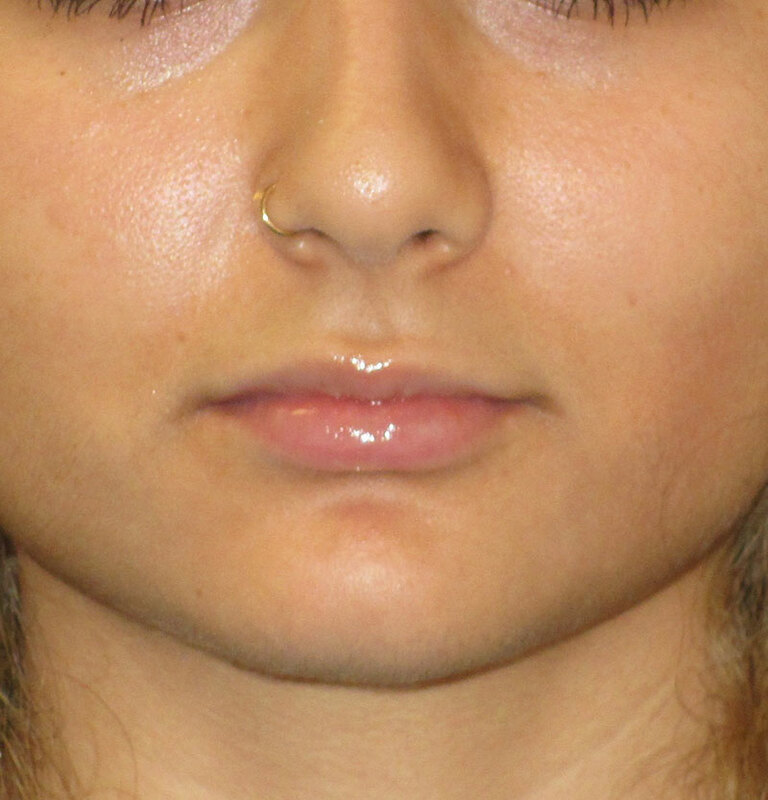 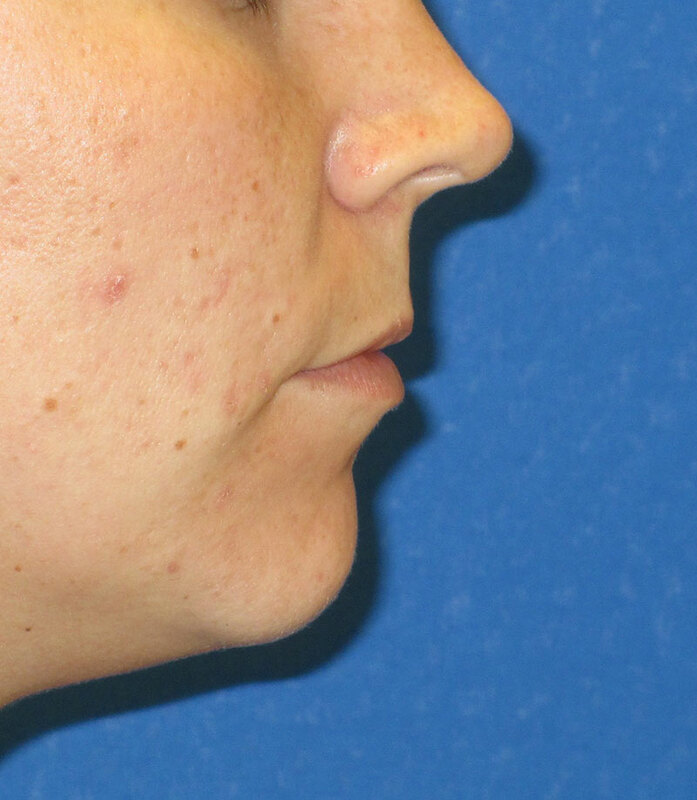 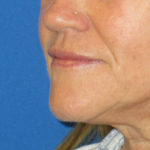 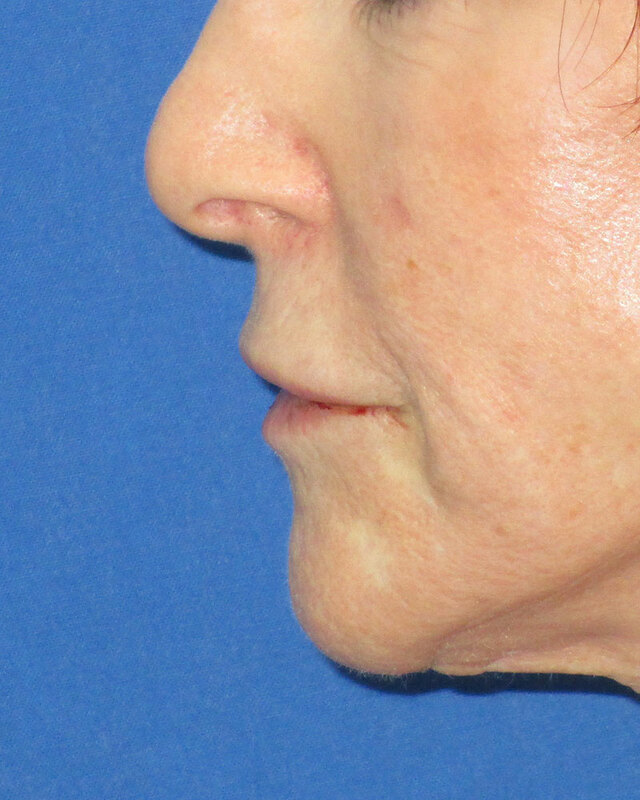 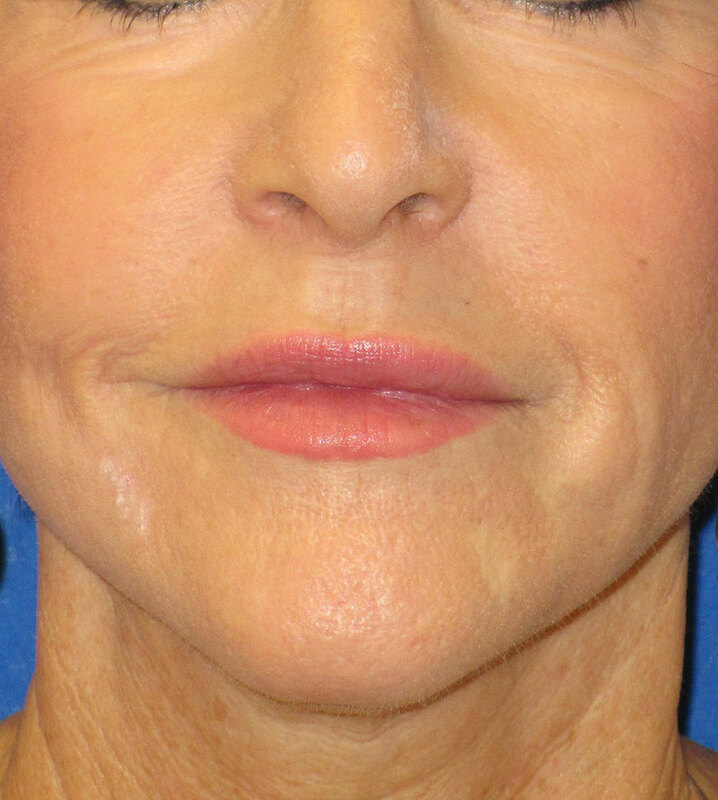 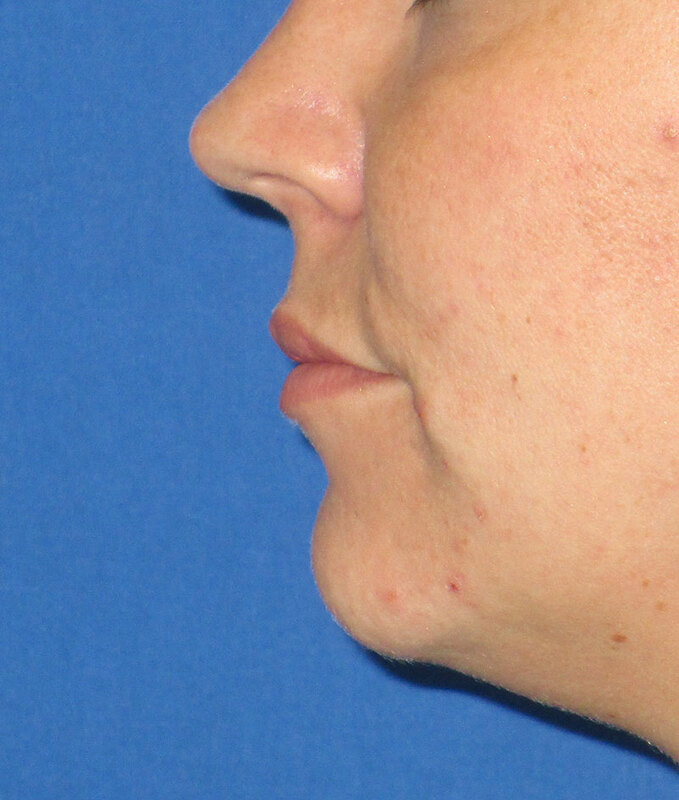 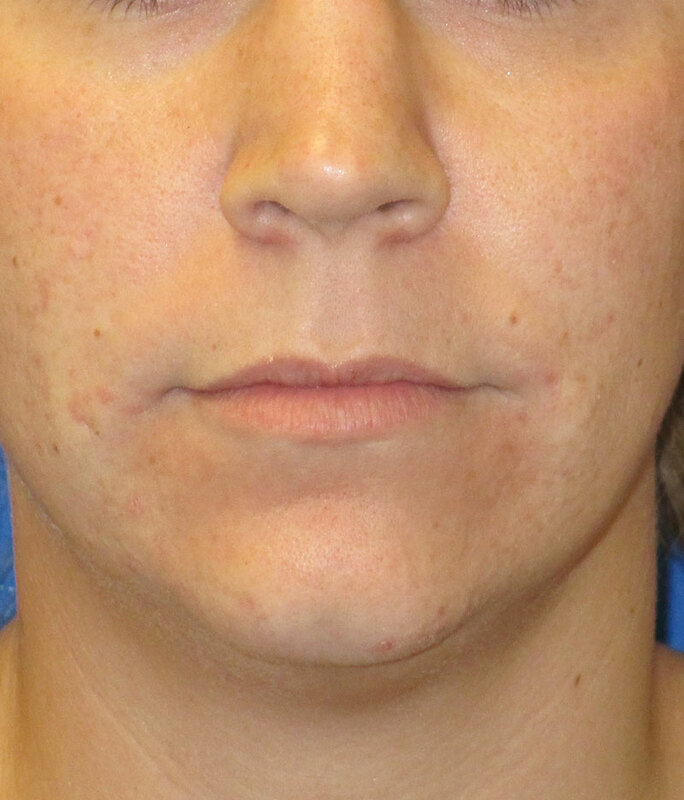 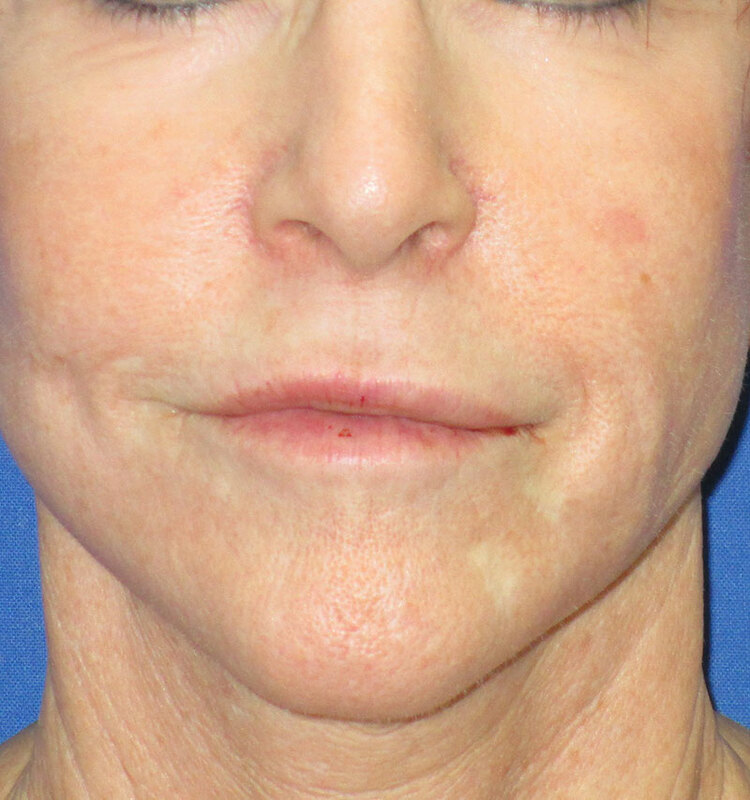 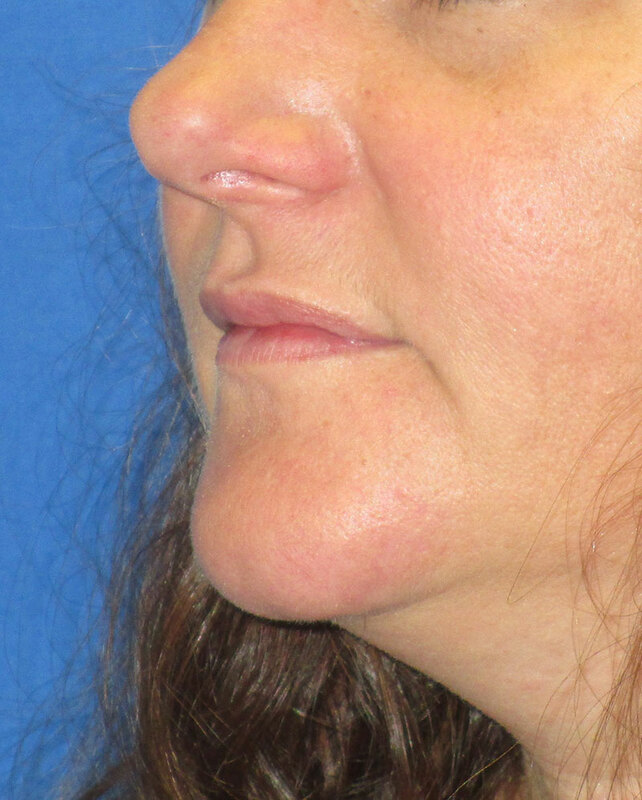 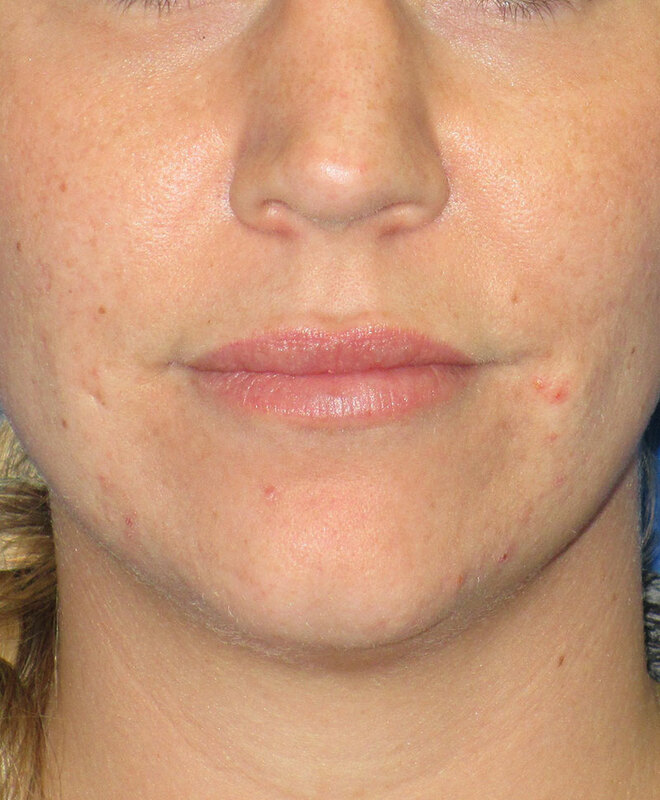 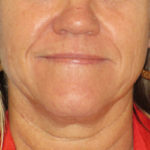 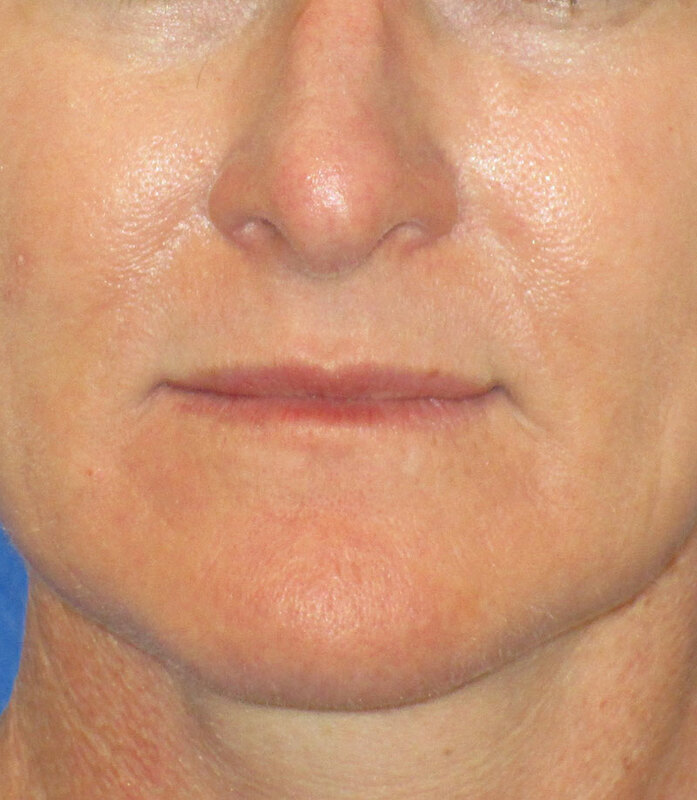 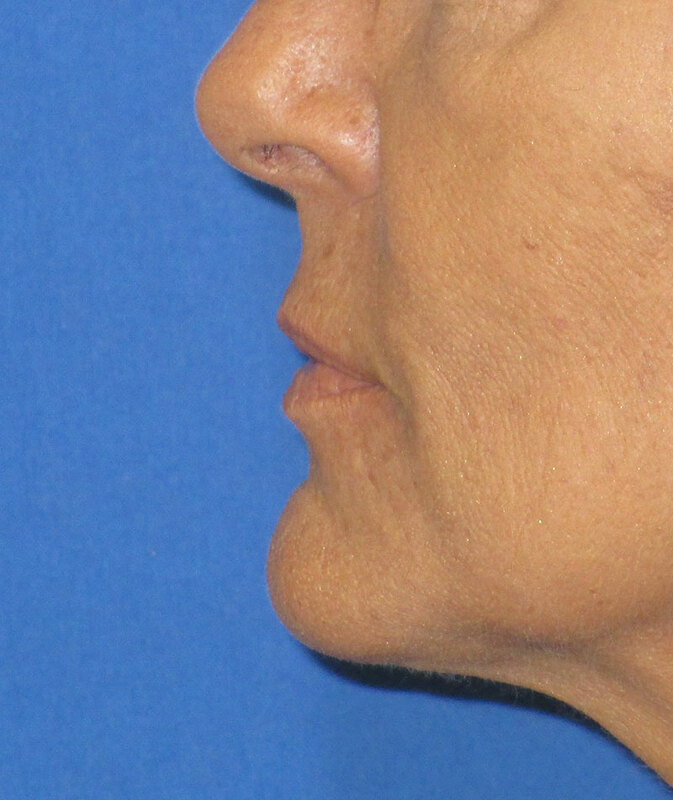 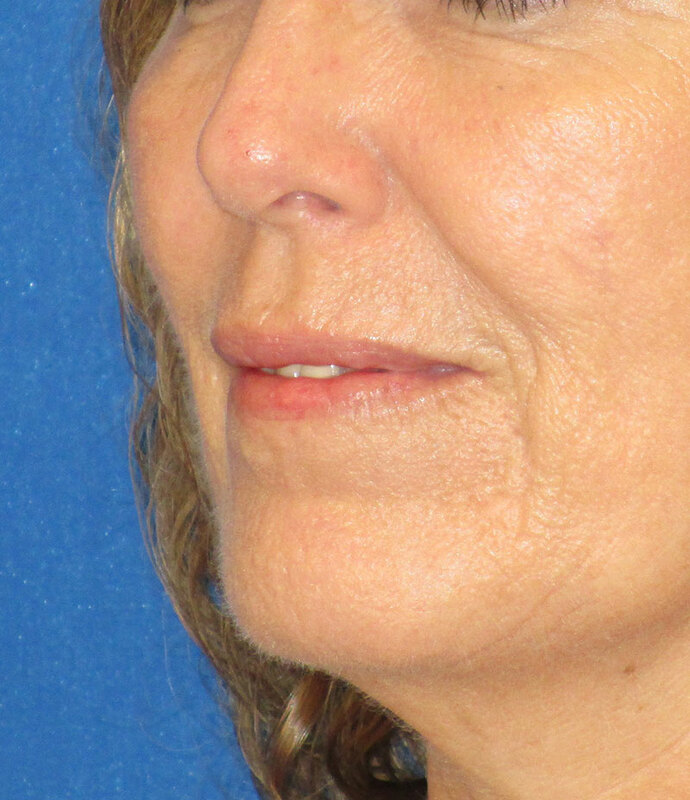 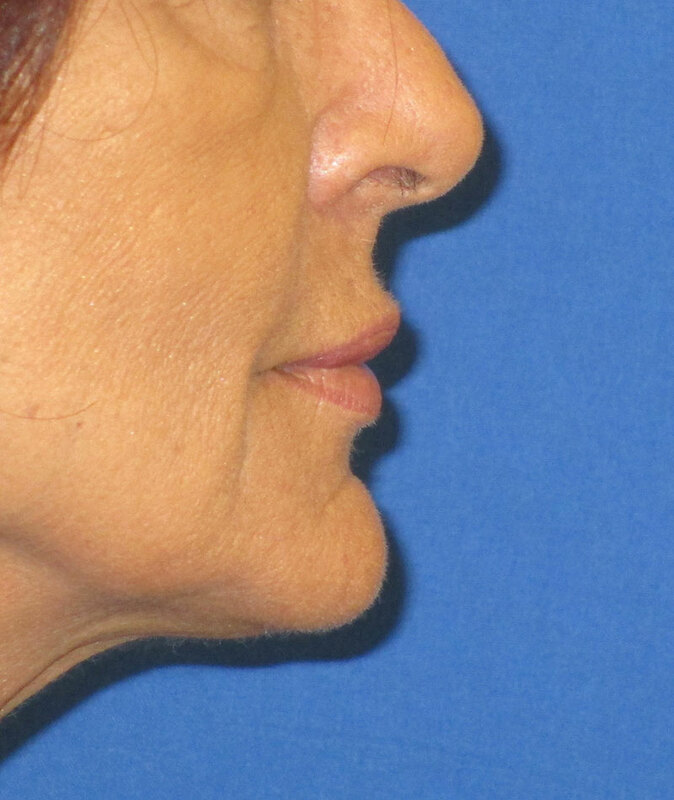 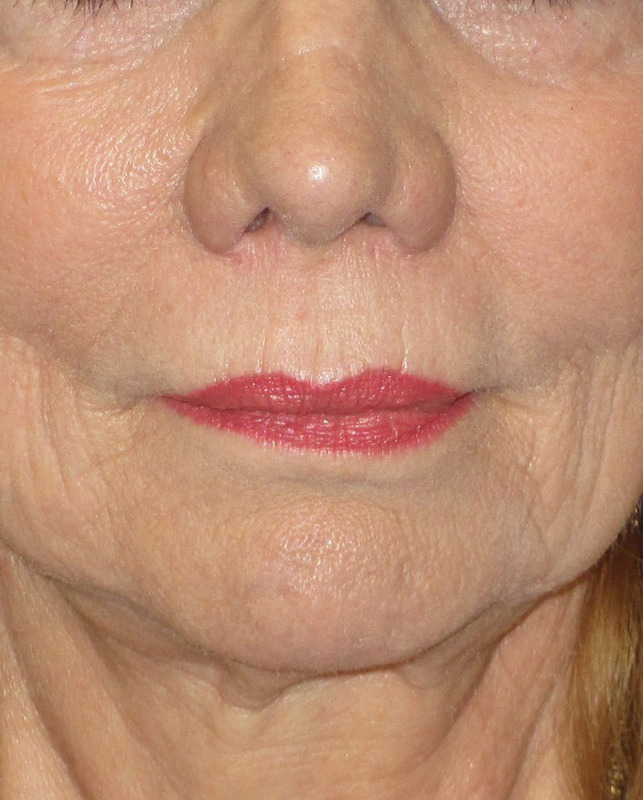 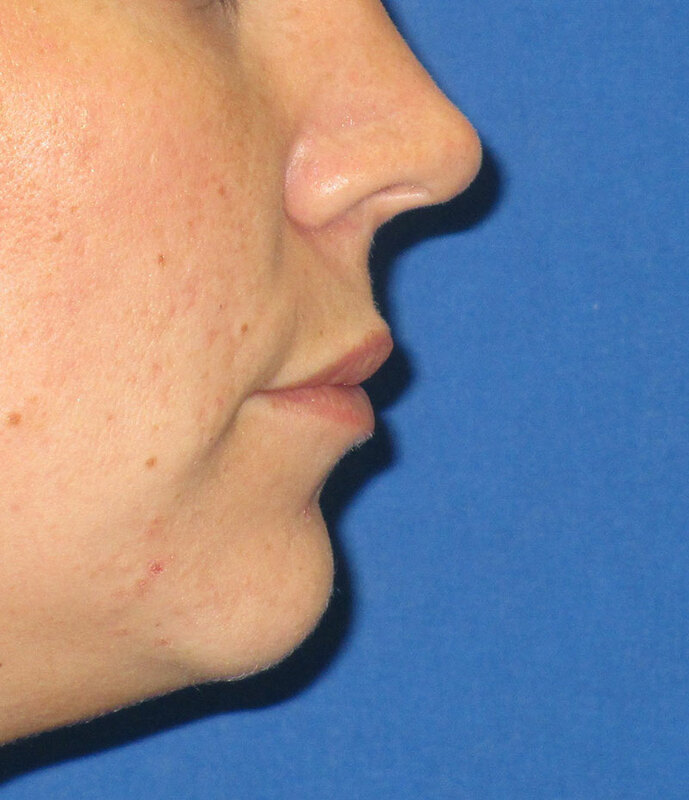 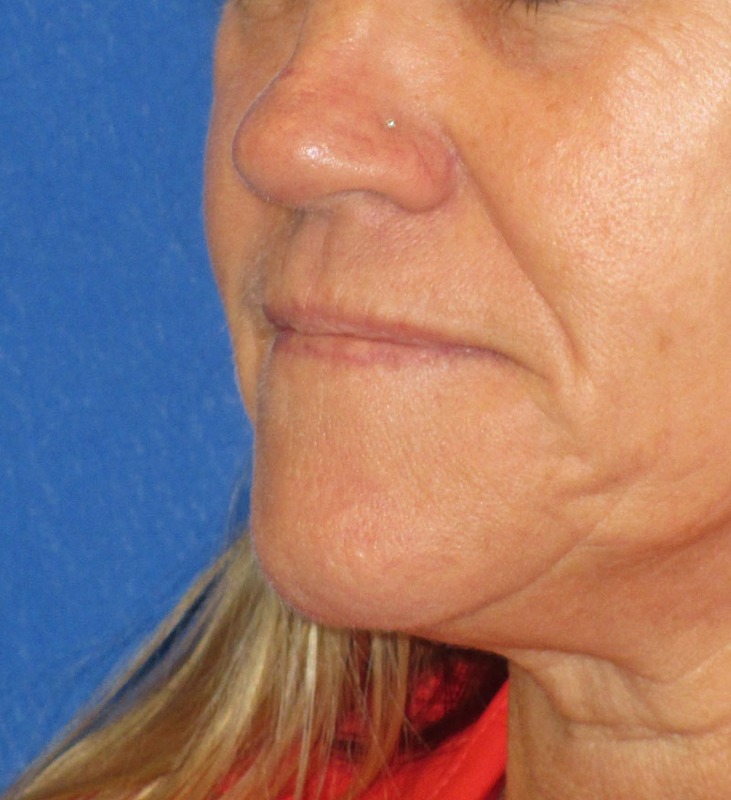 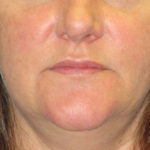 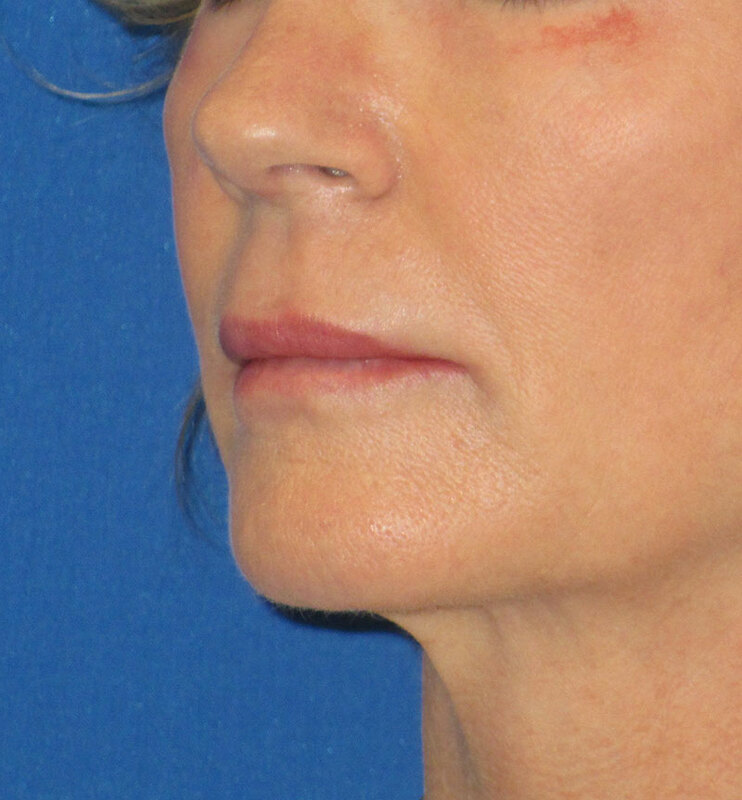 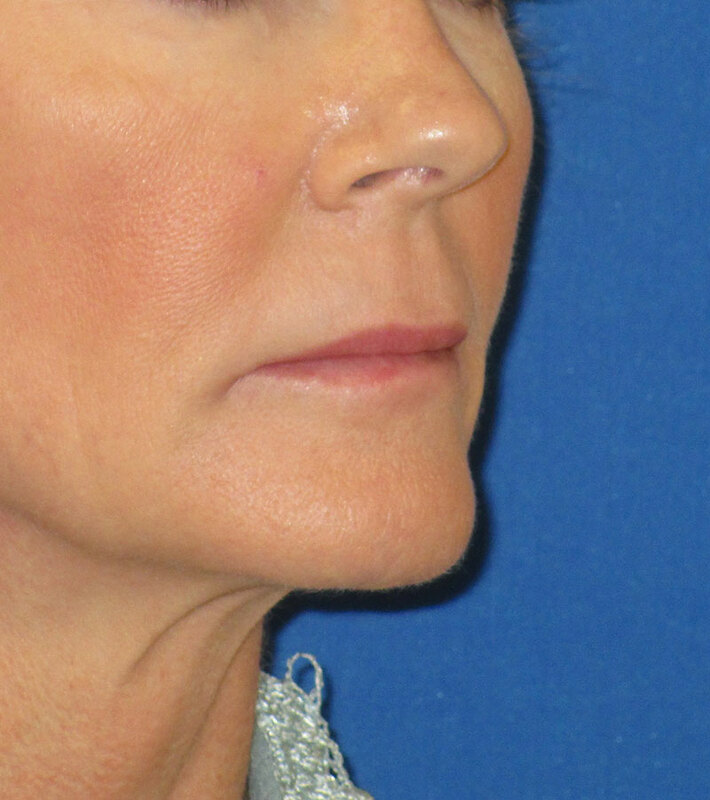 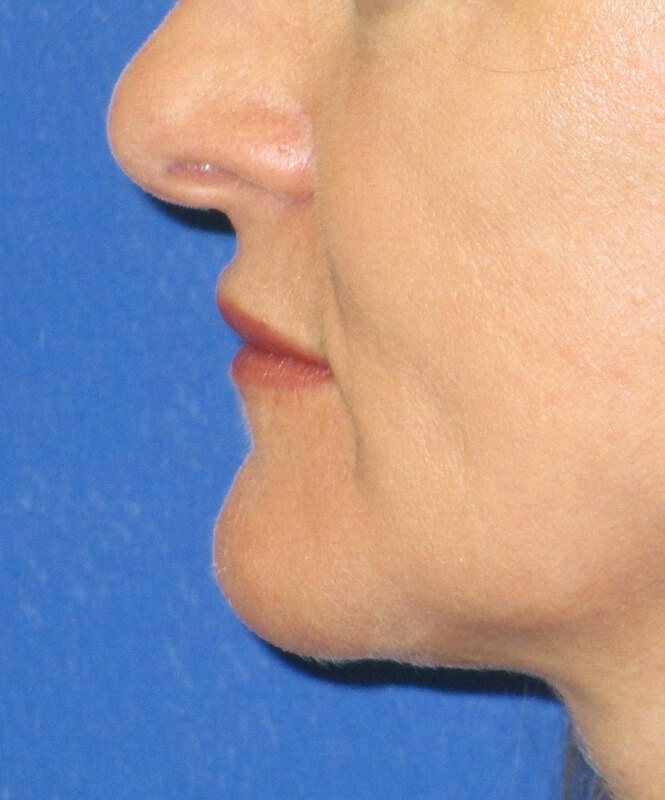 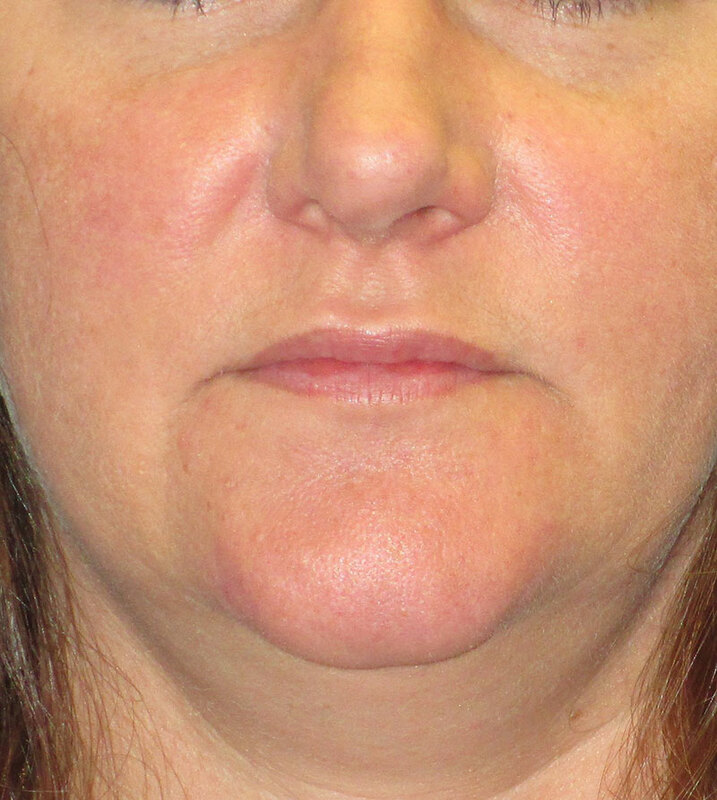 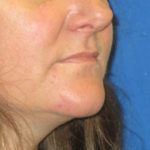 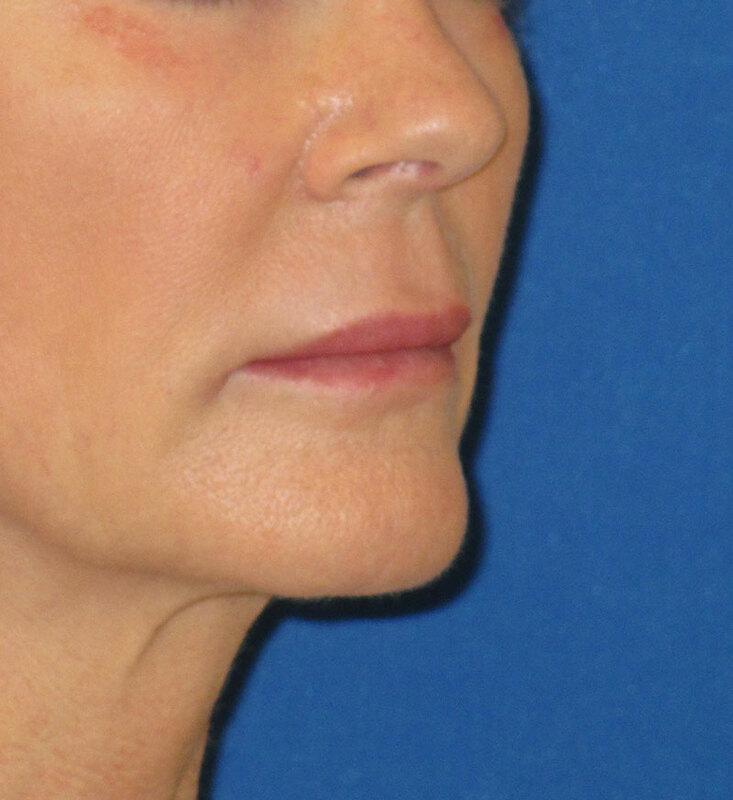 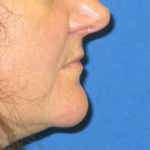 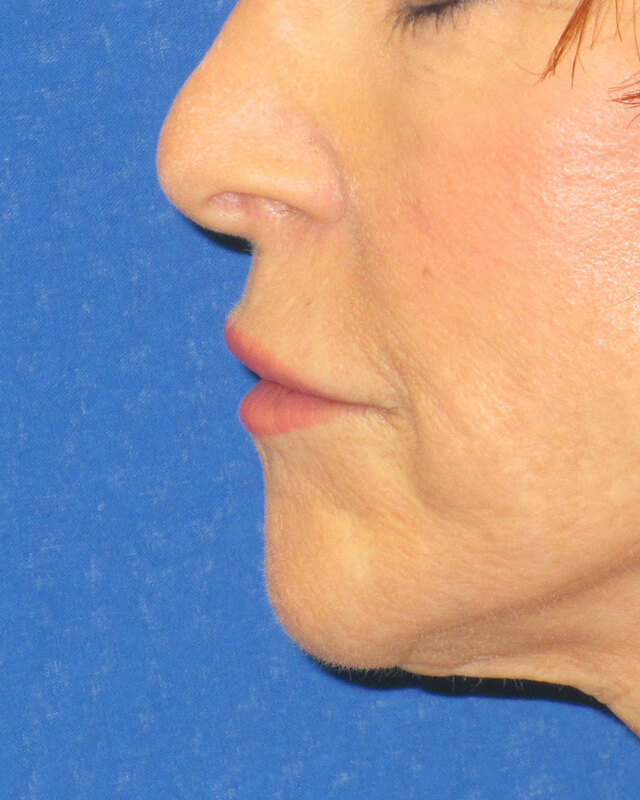 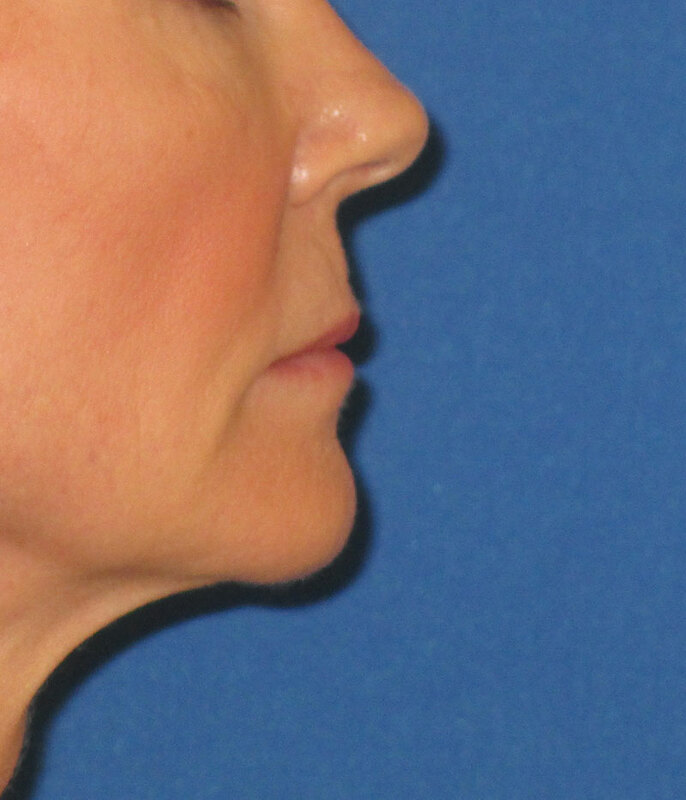 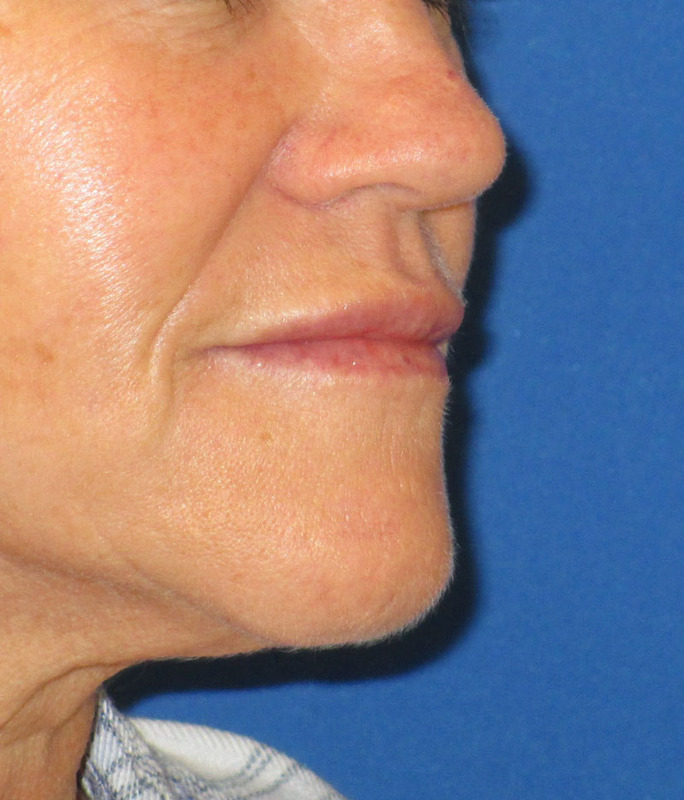 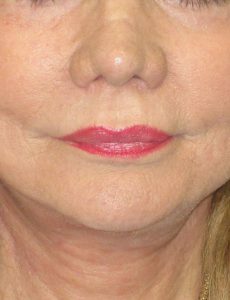 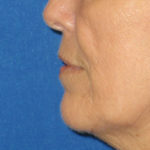 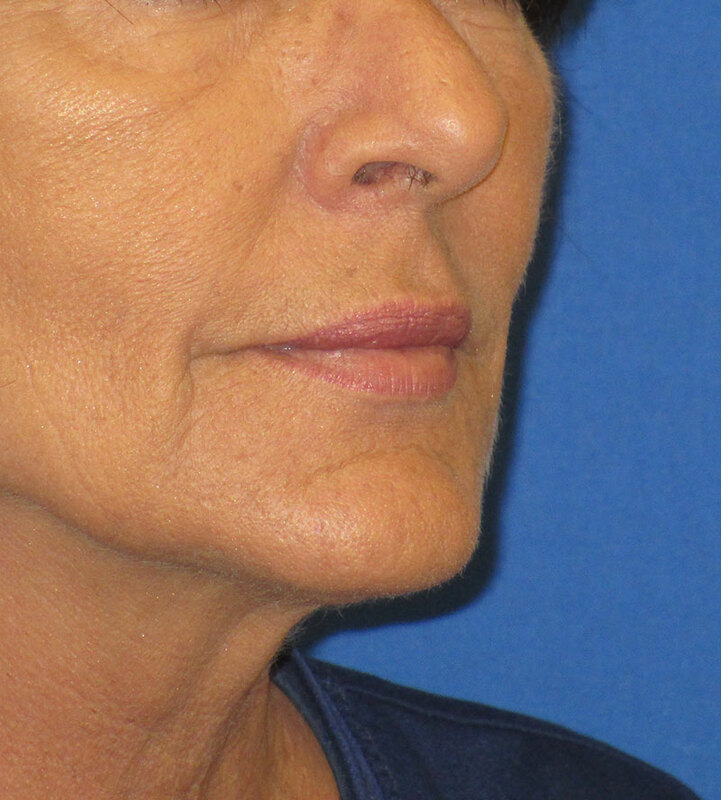 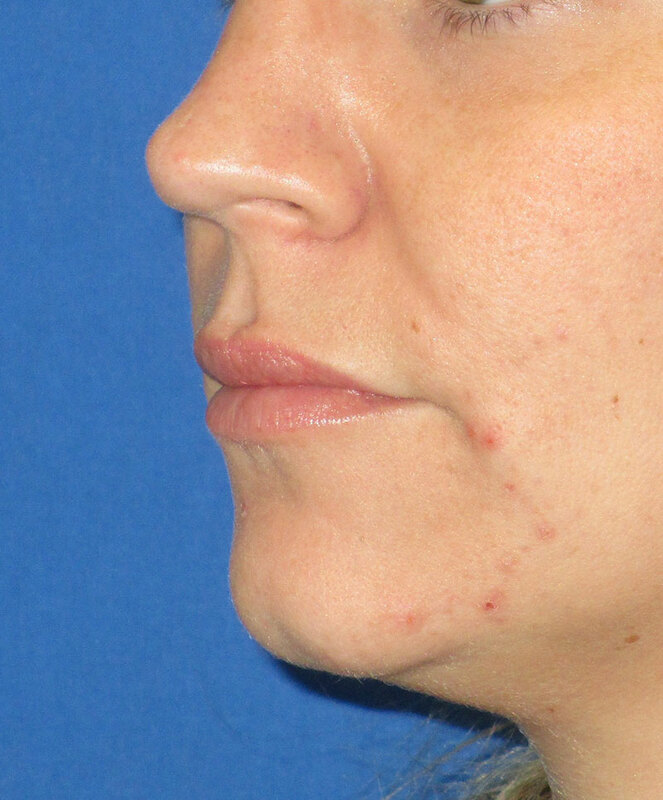 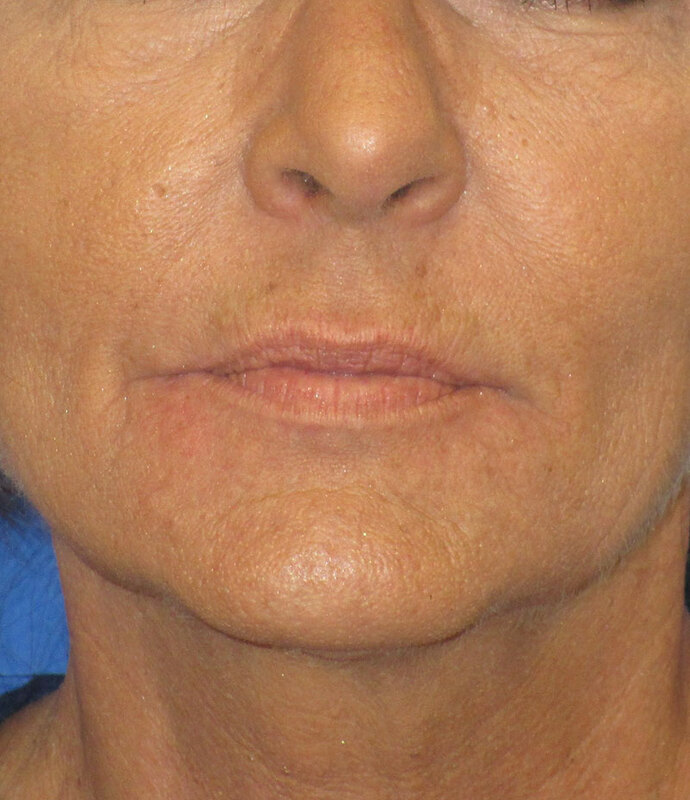 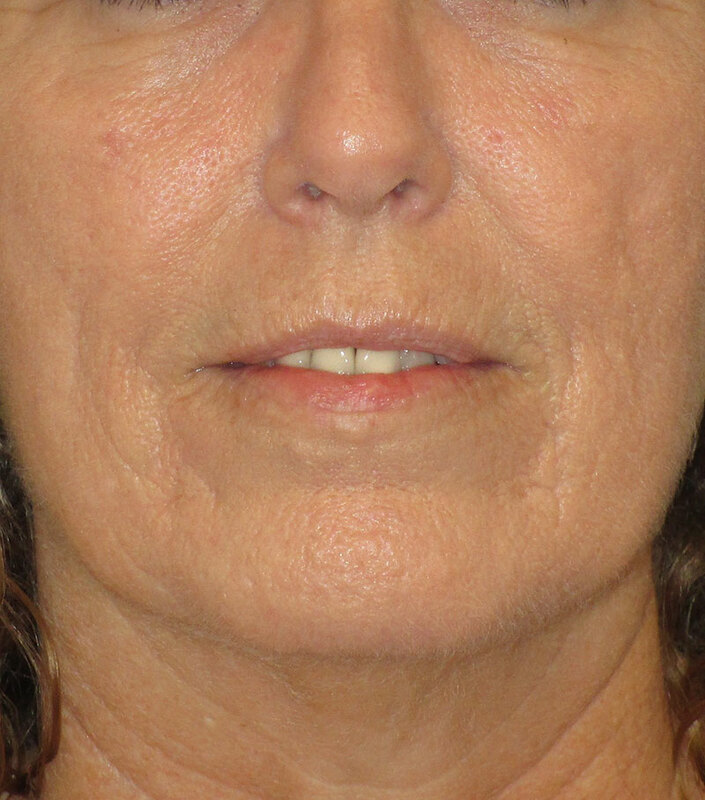 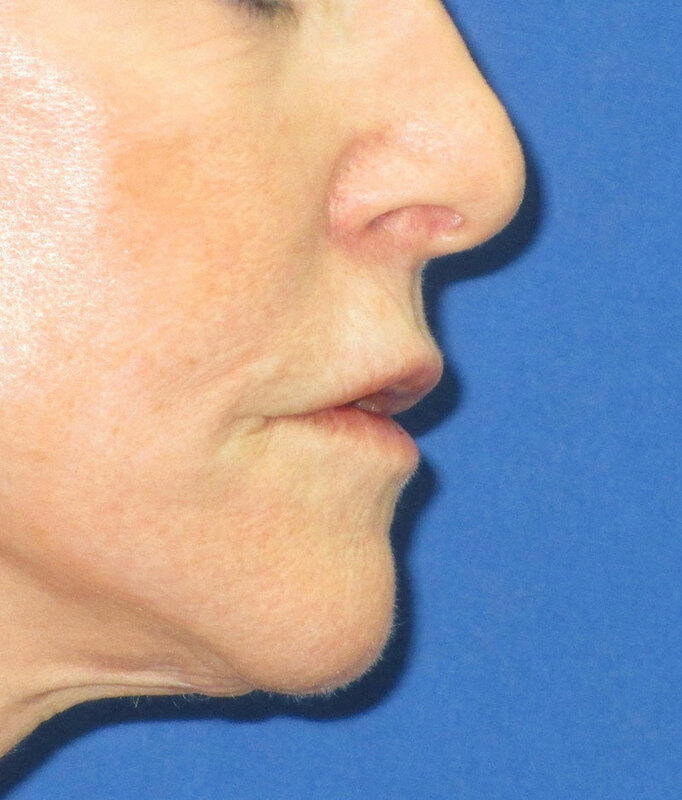 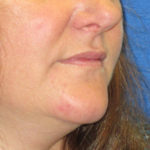 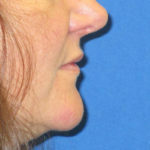 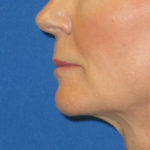 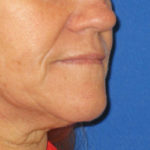 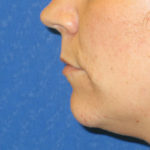 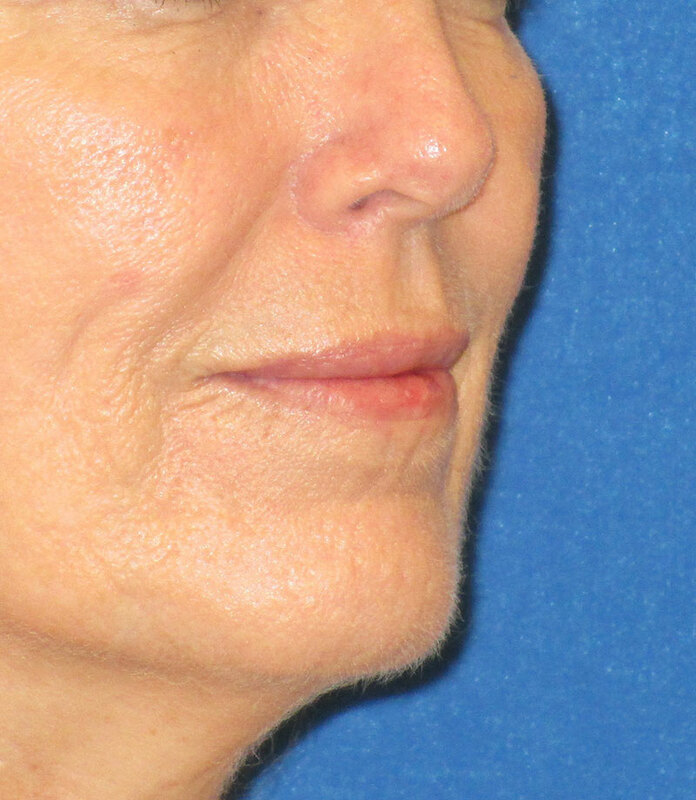 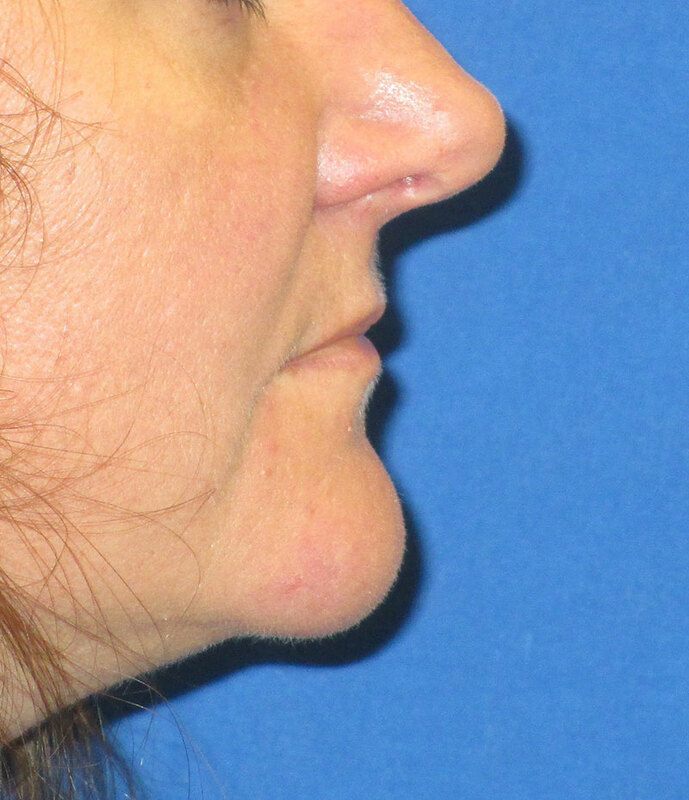 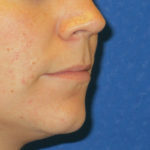 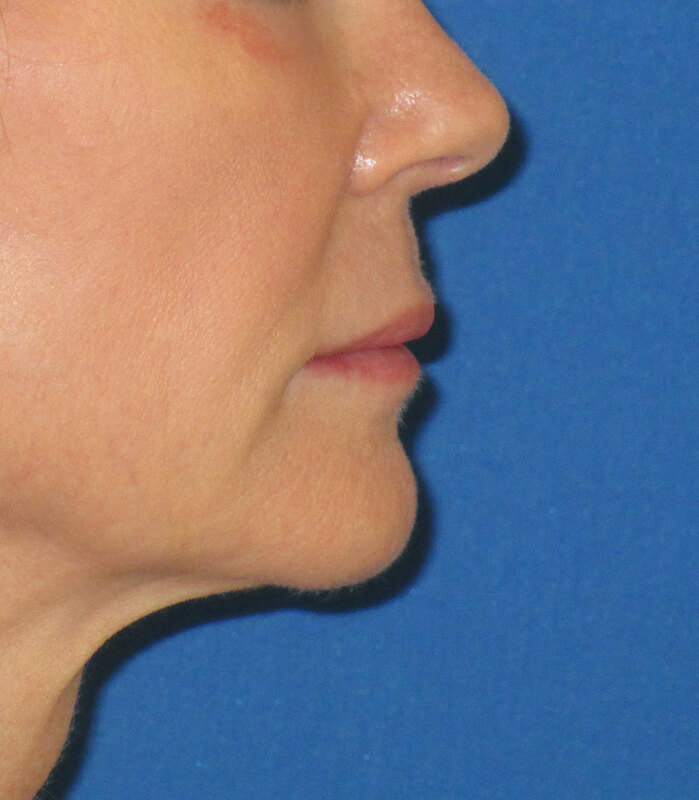 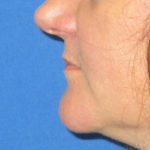 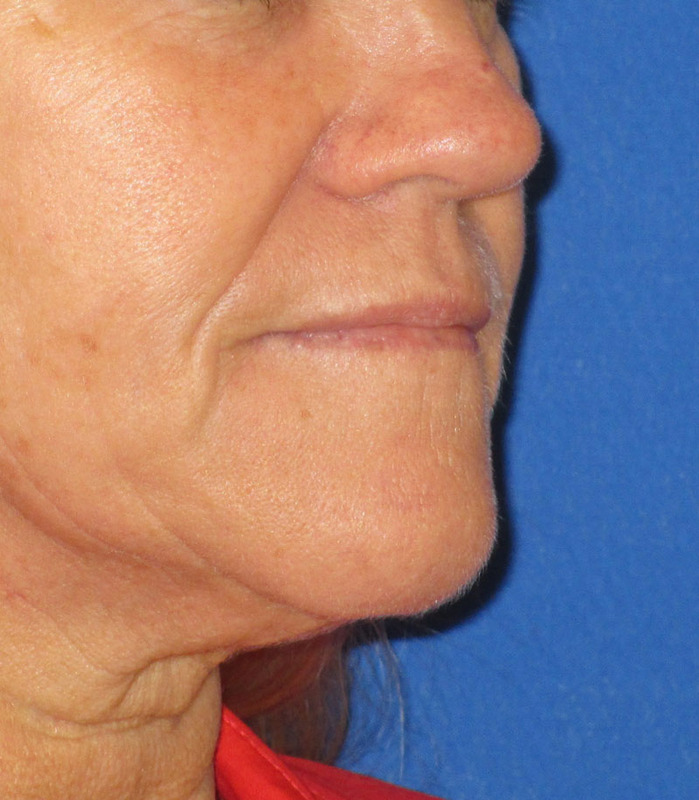 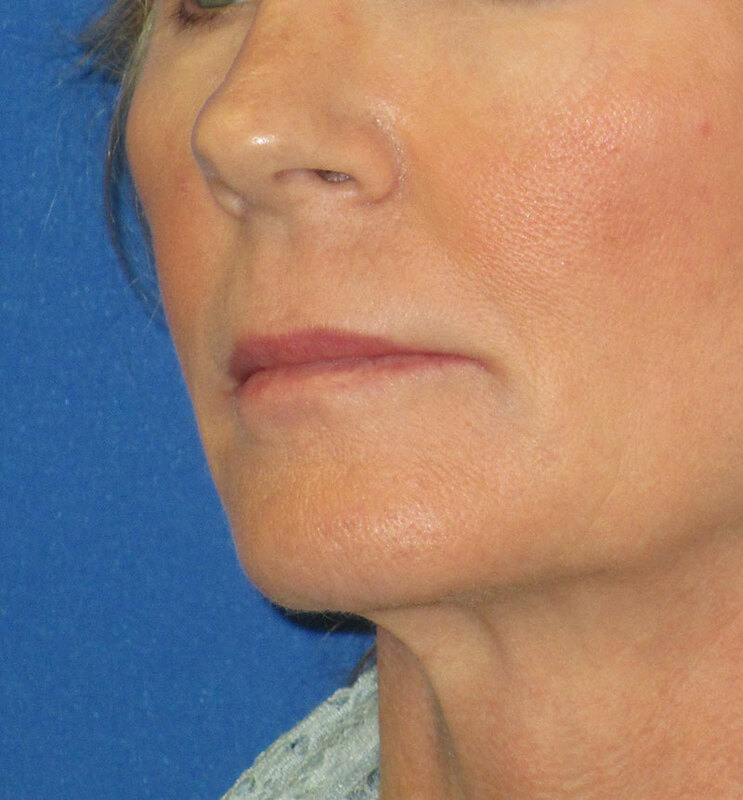 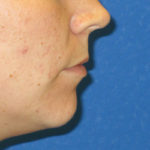 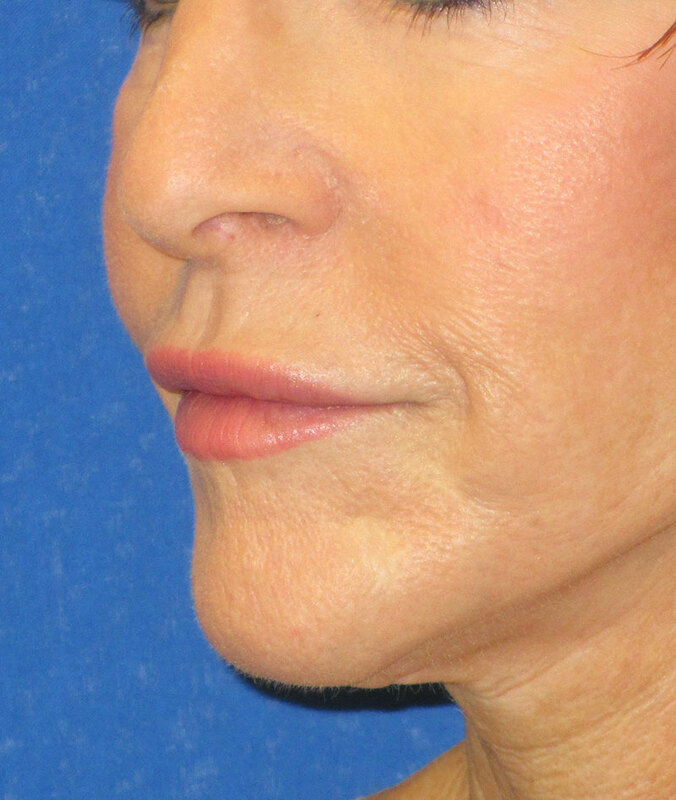 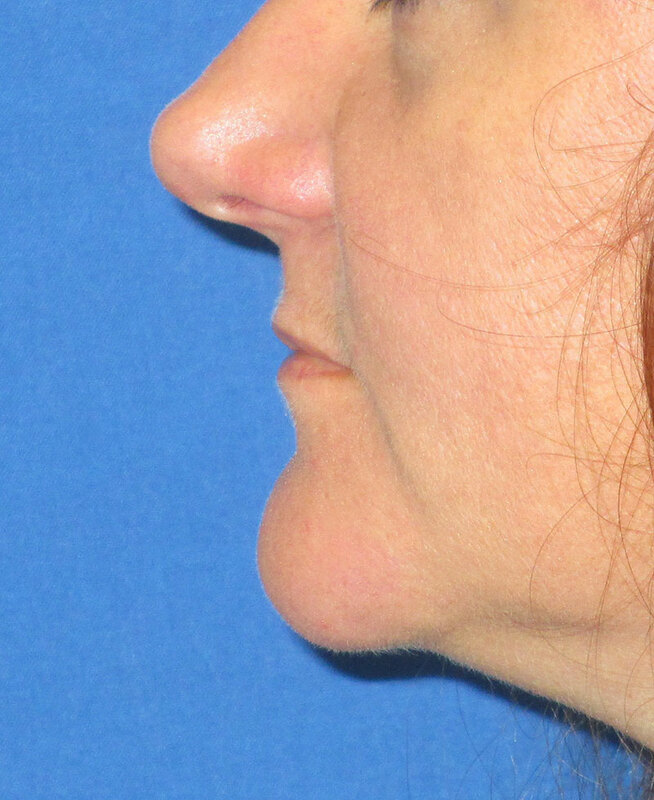 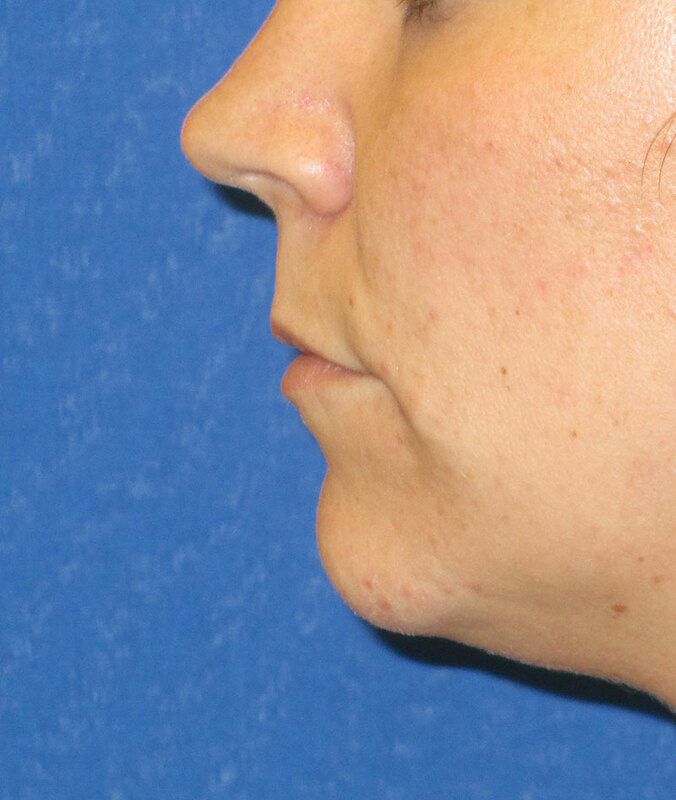 She is shown here before and 2 weeks after her facial cosmetic procedure. 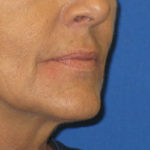 Patient had Lip Augmentation only. 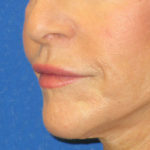 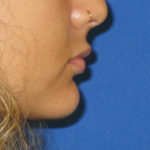 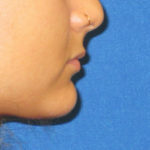 She is shown here 2 weeks after her lip filler procedure.